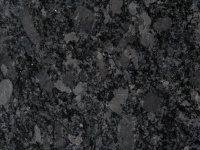 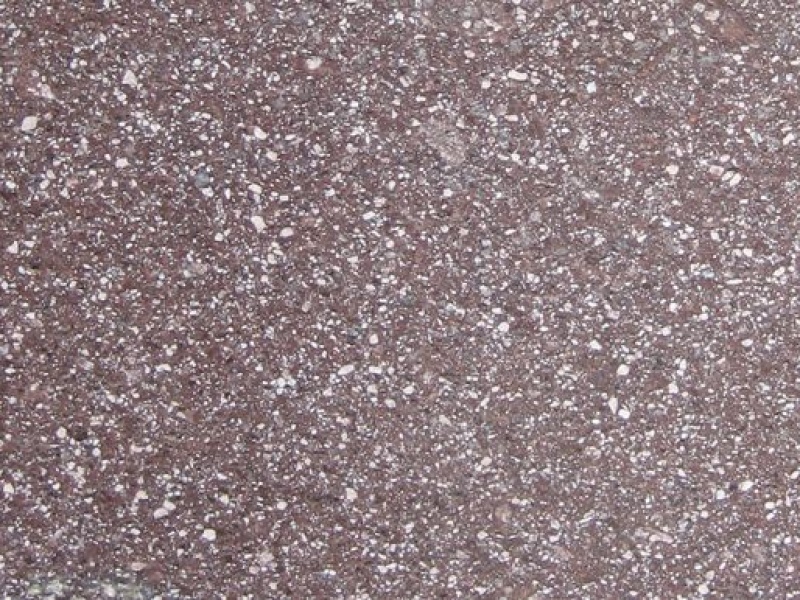 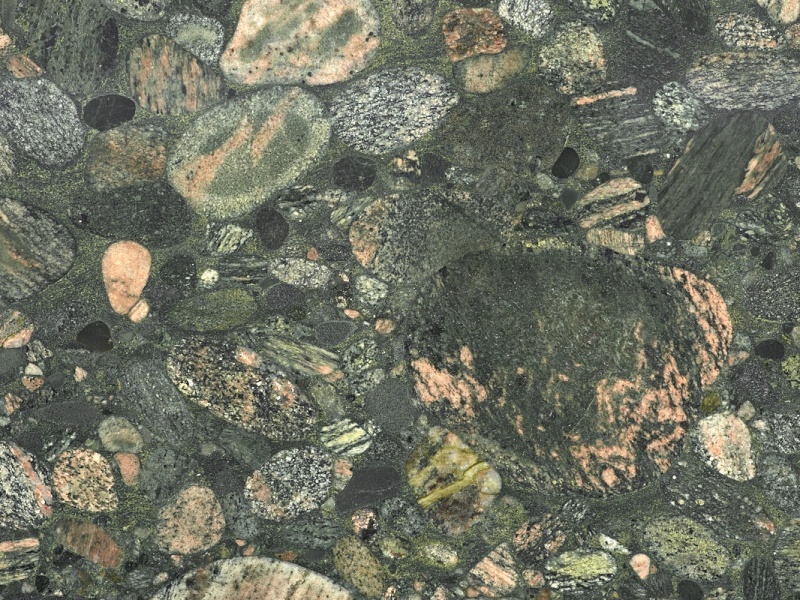 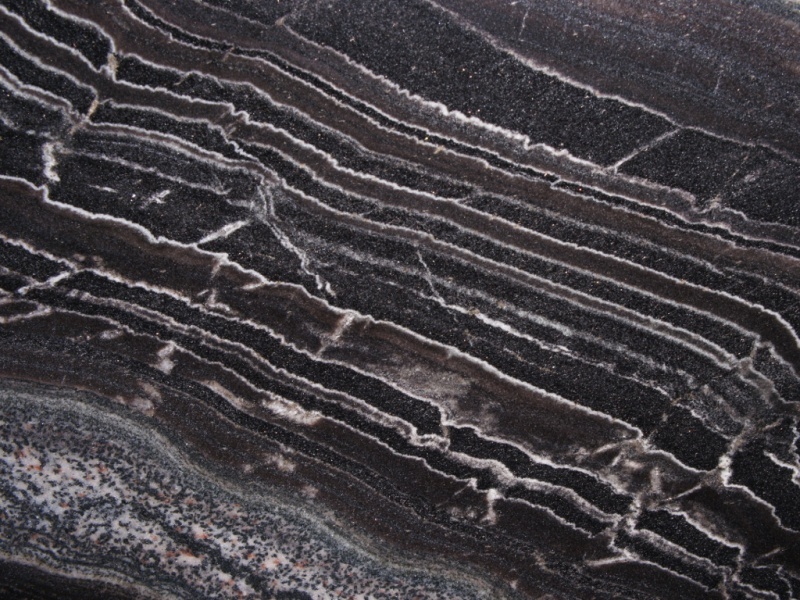 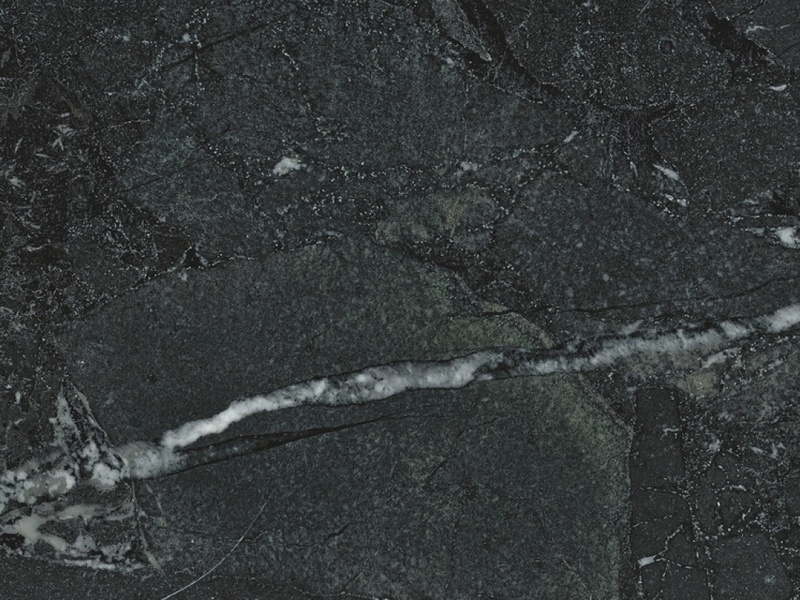 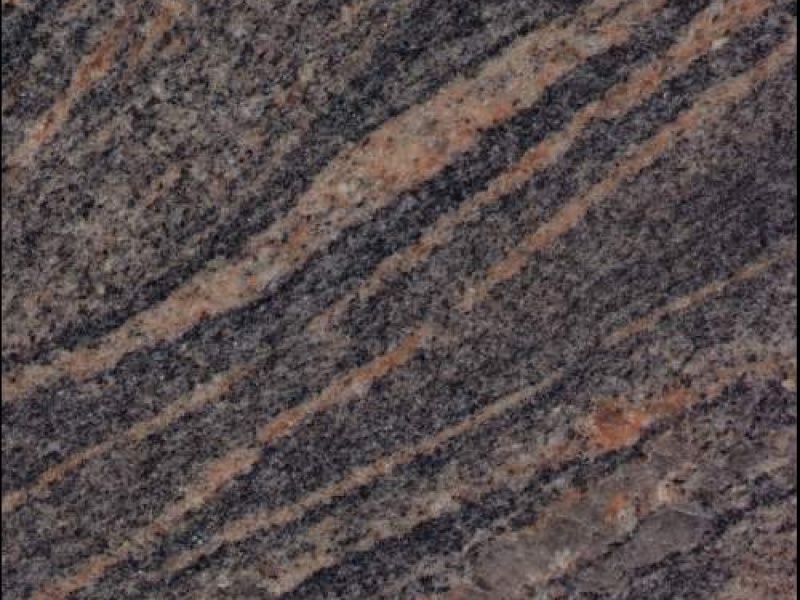 Granites are igneous rocks formed by the cooling of magma that lies at the heart of the earth's crust. 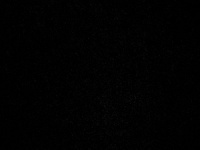 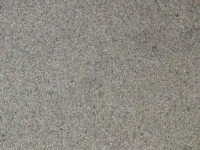 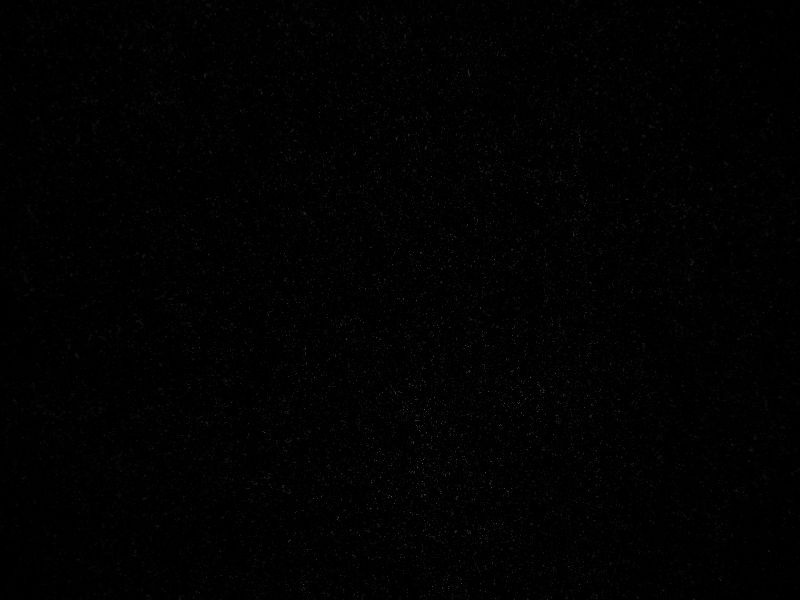 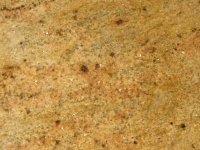 The appearance is usually speckled. 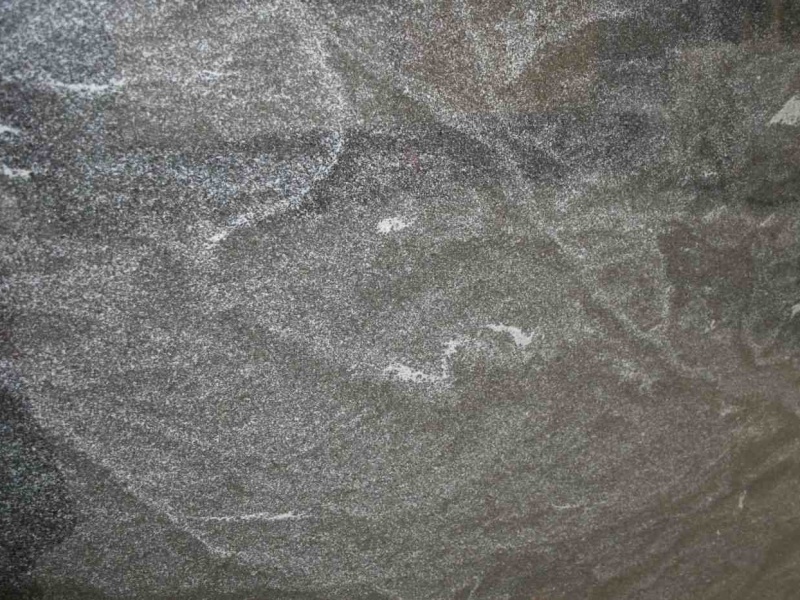 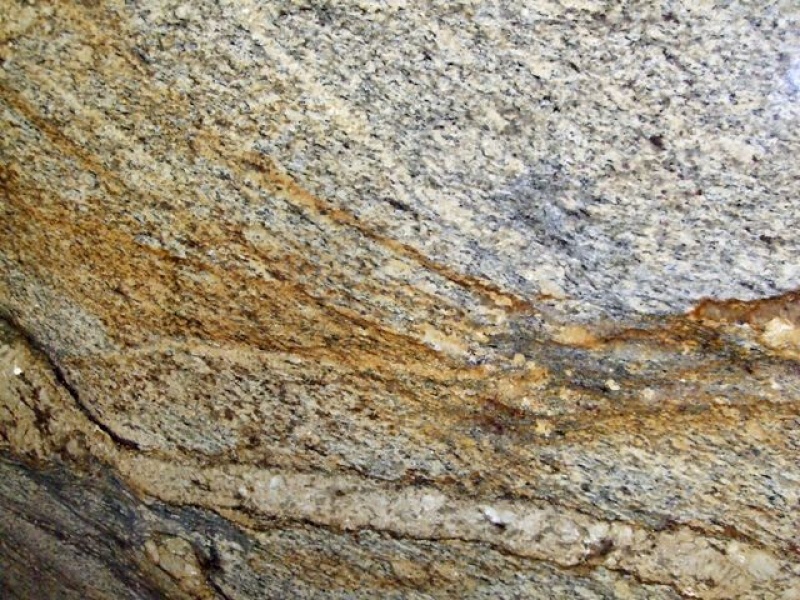 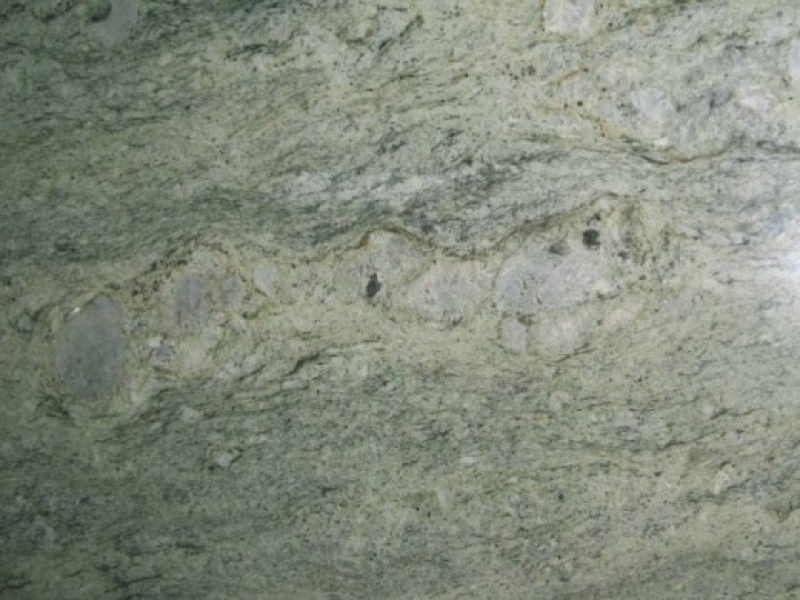 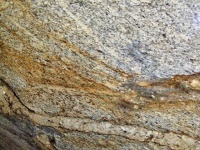 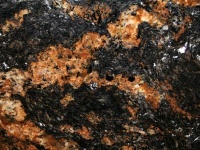 The granite also contains metamorphic rocks formed by high-pressure forming of igneous rocks, for example, during the formation of the mountains. 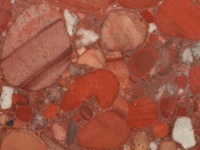 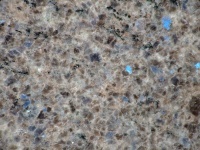 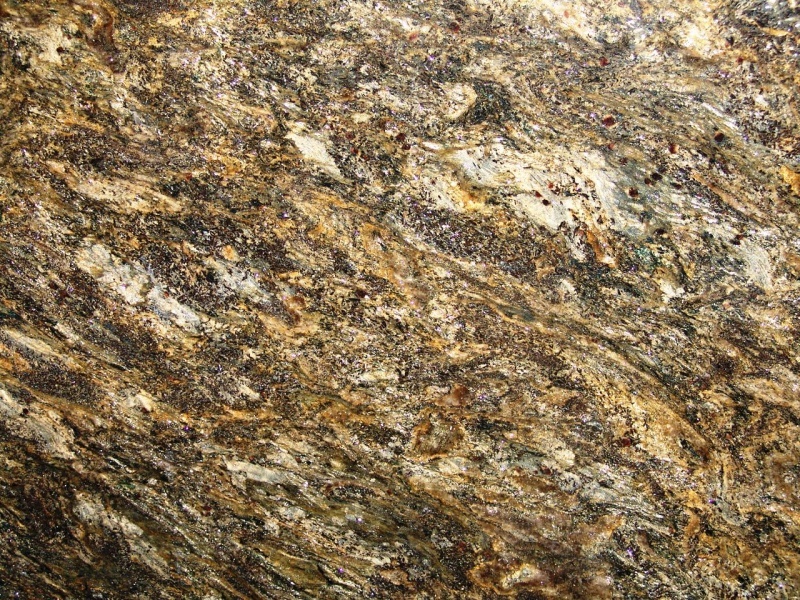 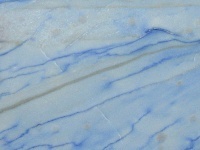 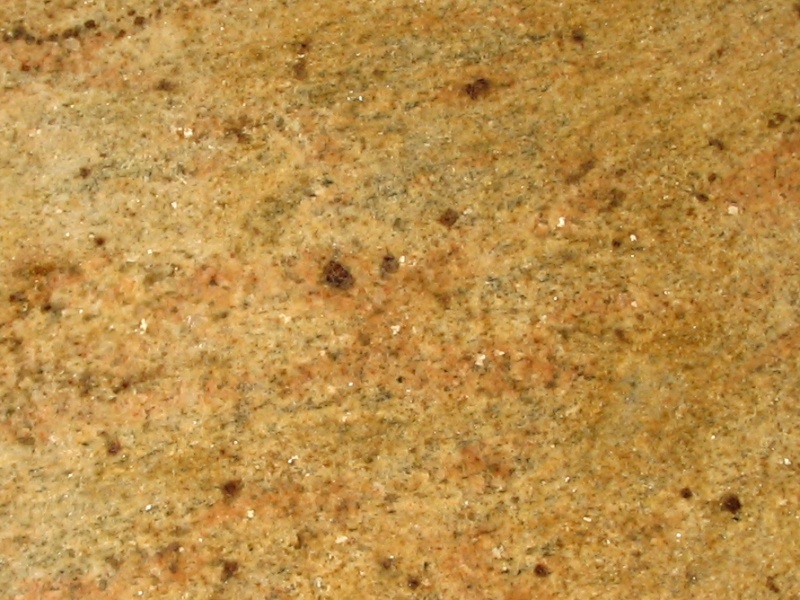 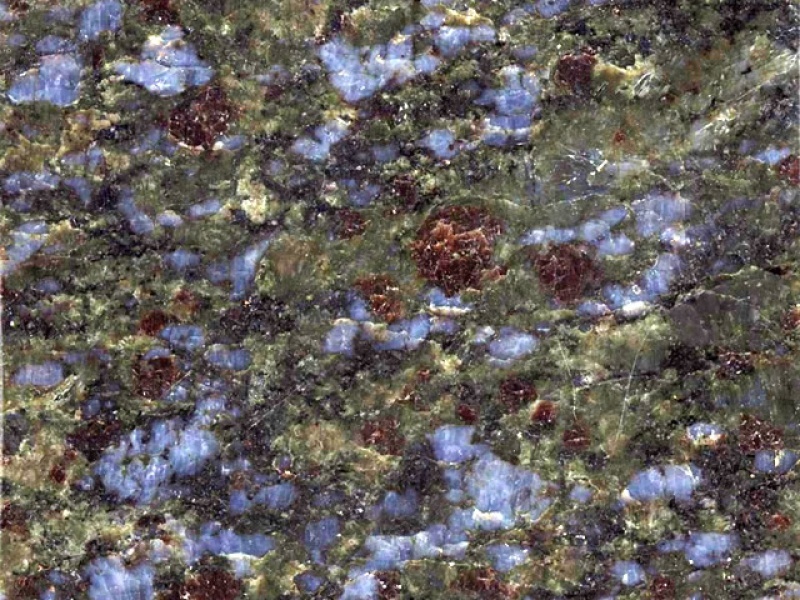 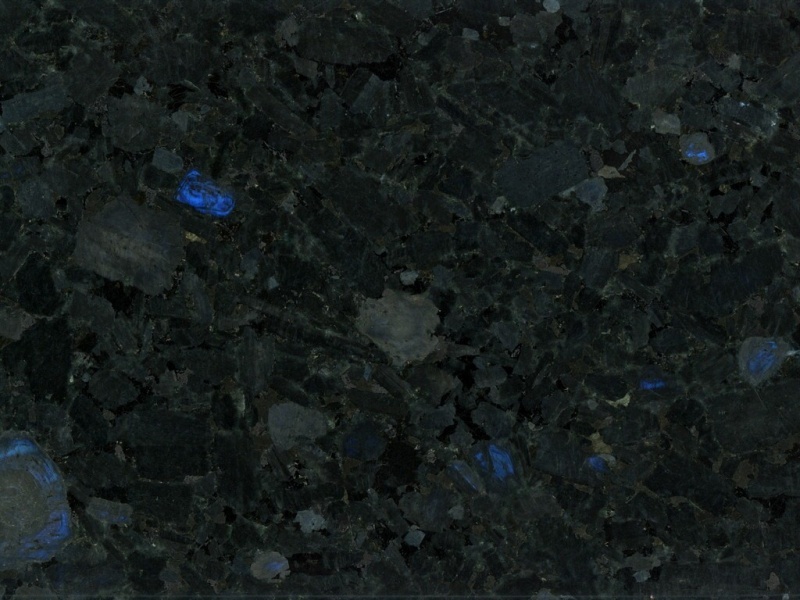 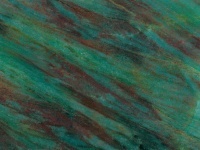 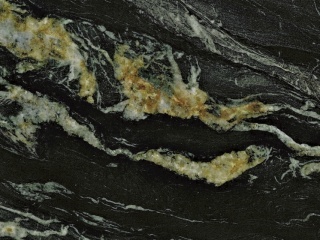 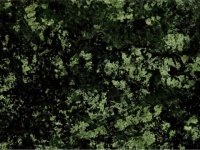 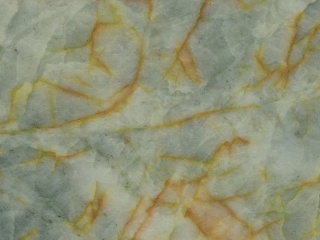 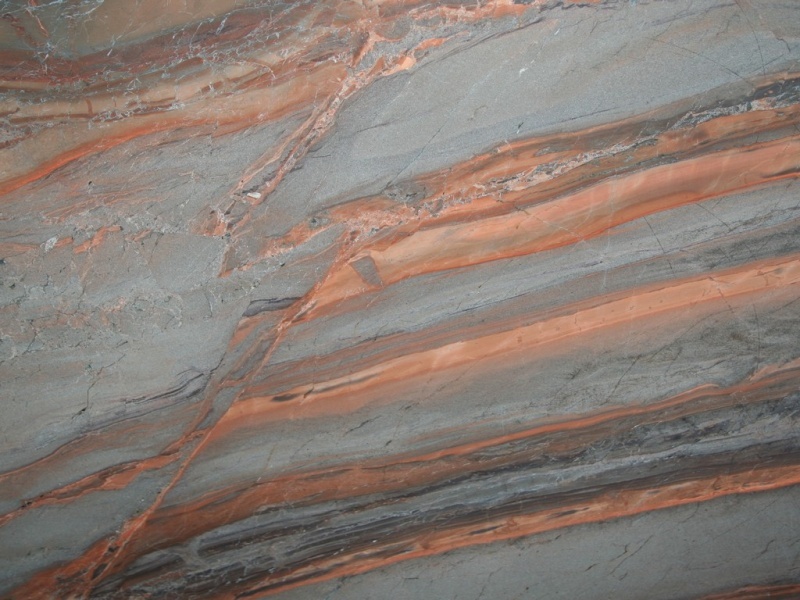 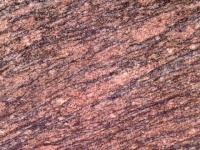 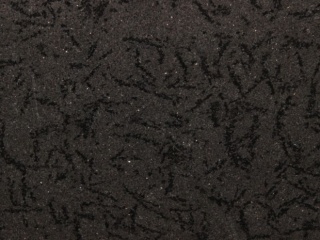 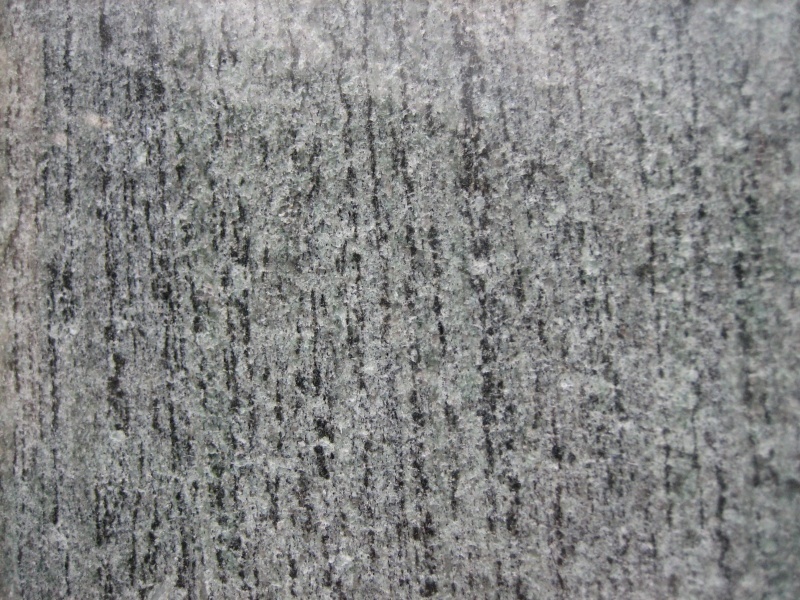 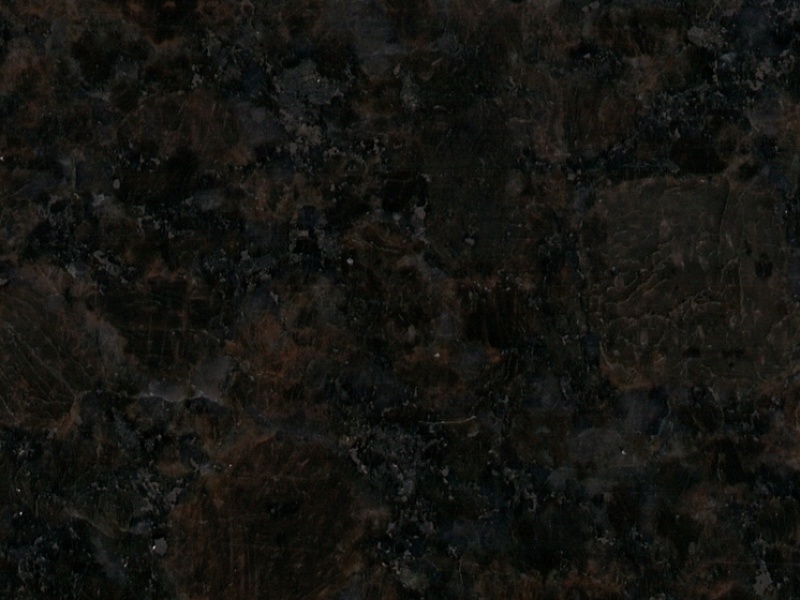 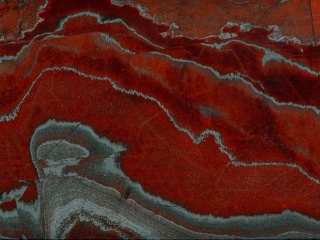 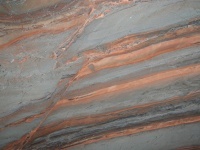 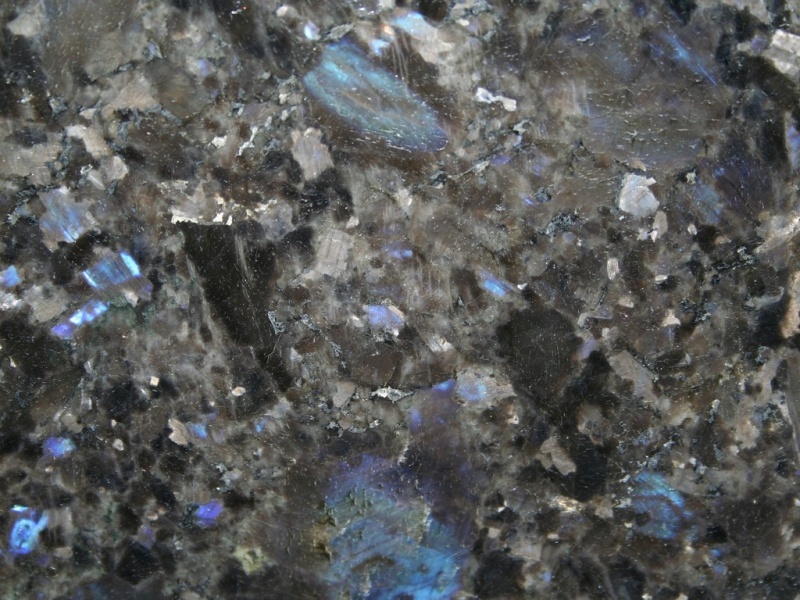 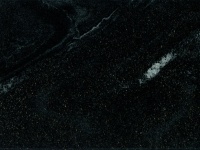 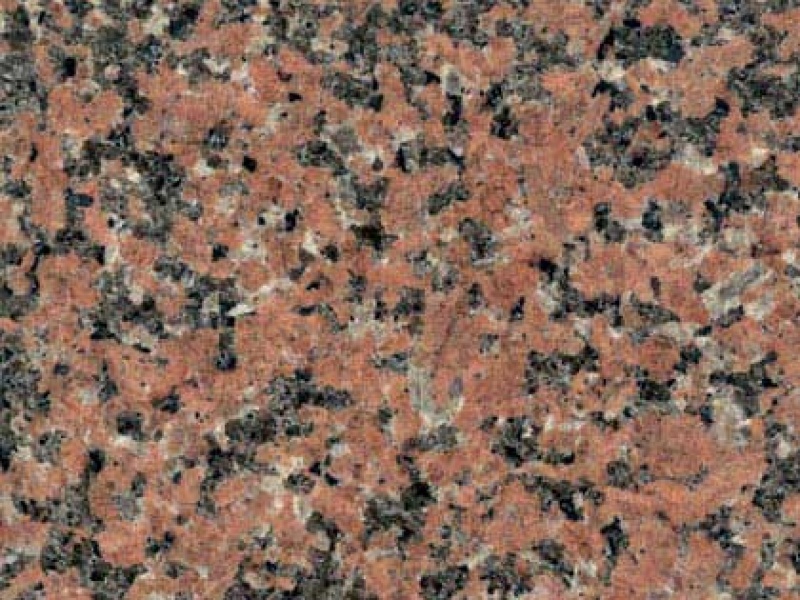 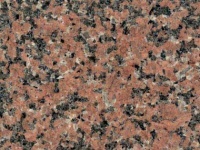 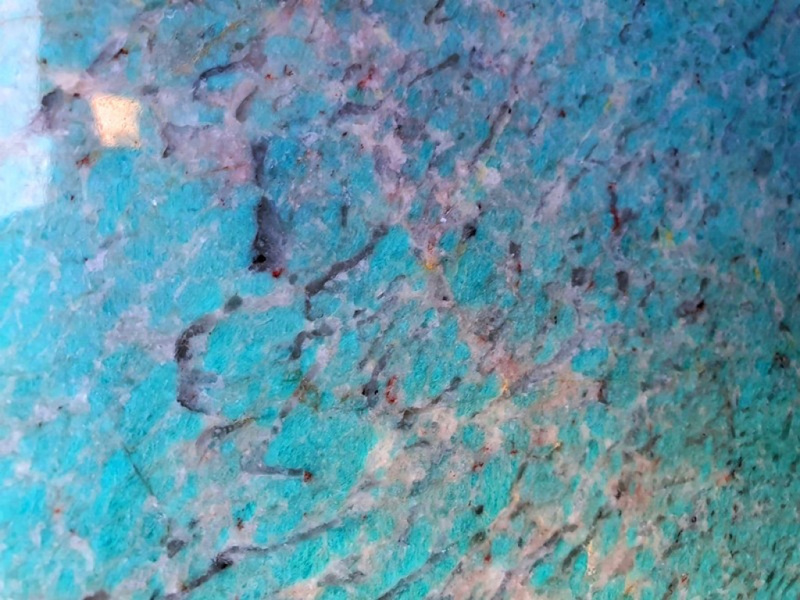 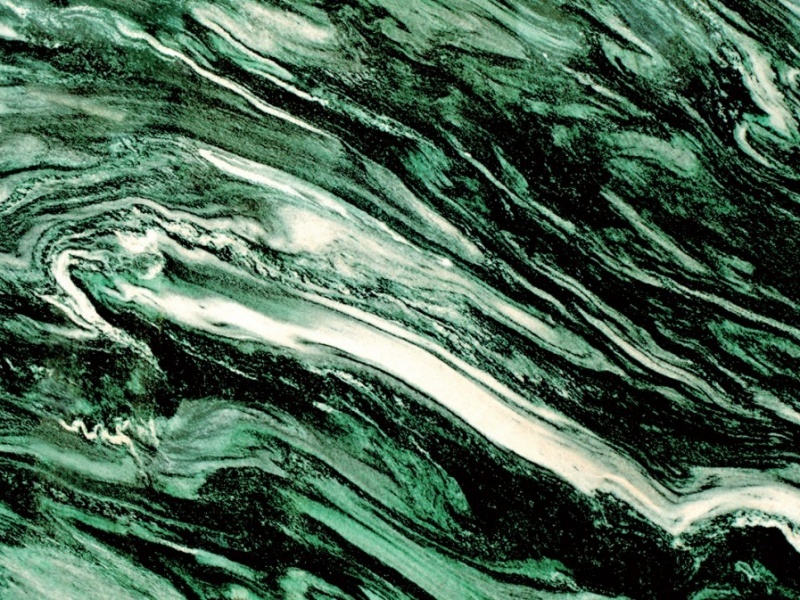 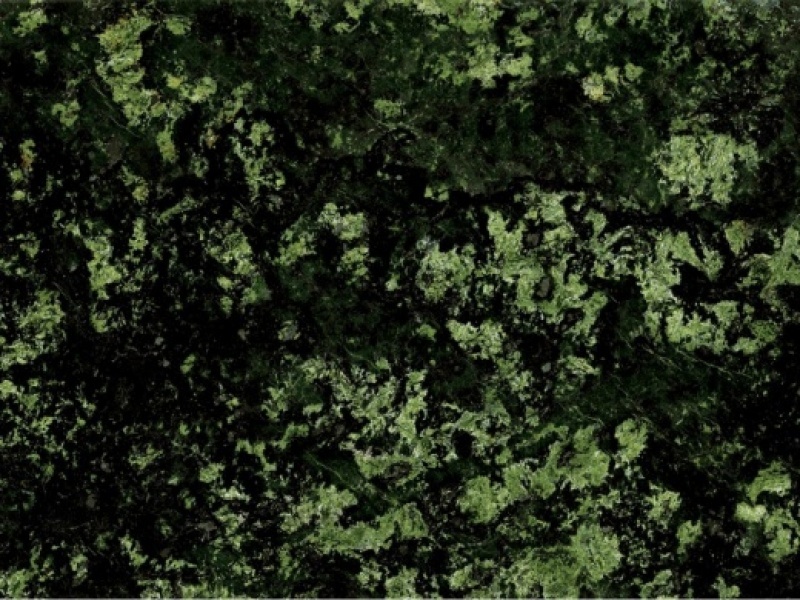 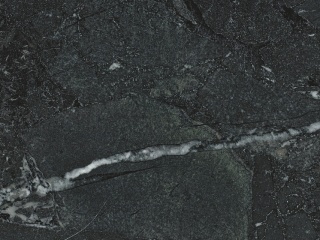 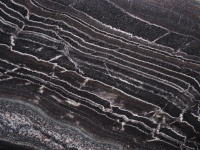 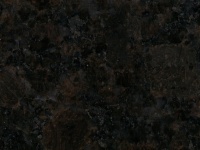 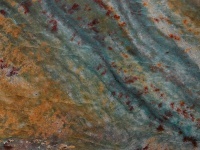 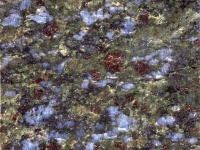 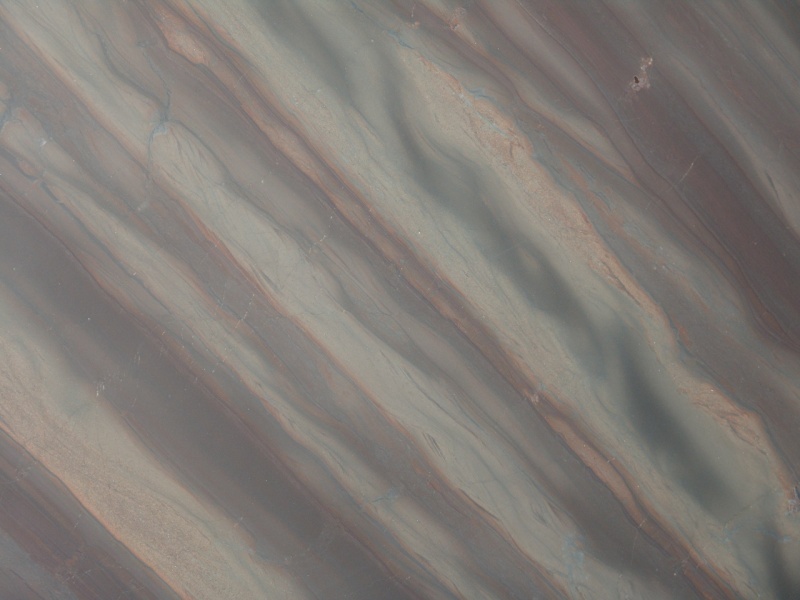 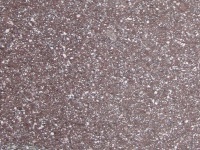 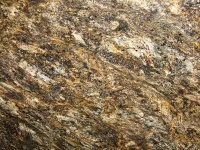 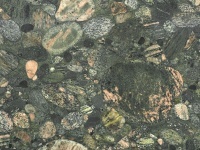 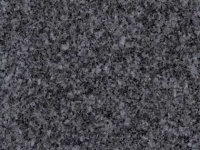 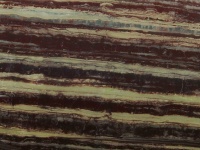 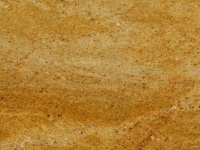 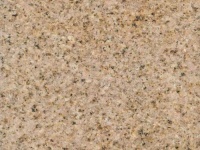 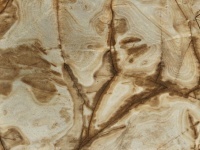 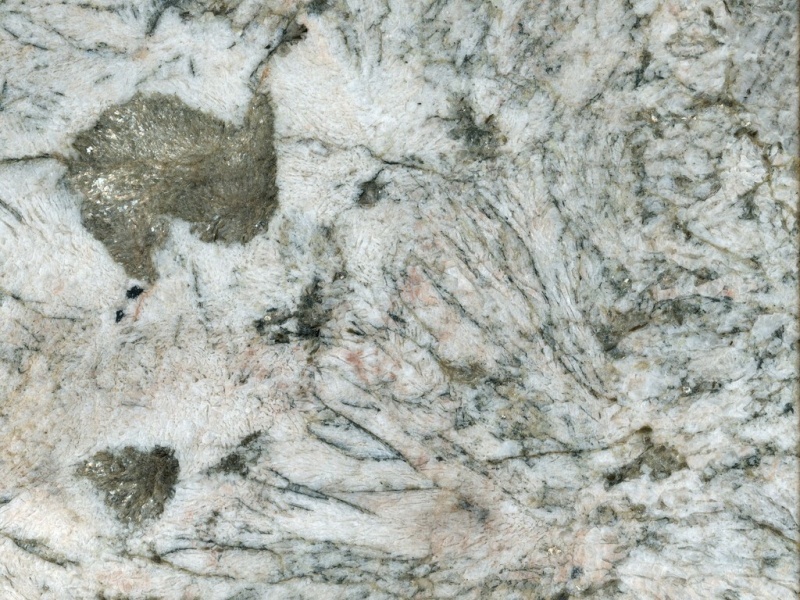 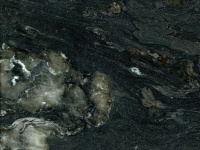 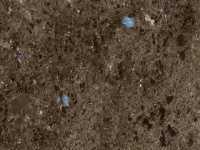 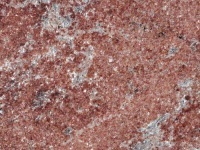 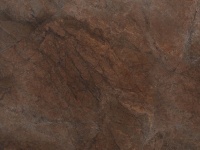 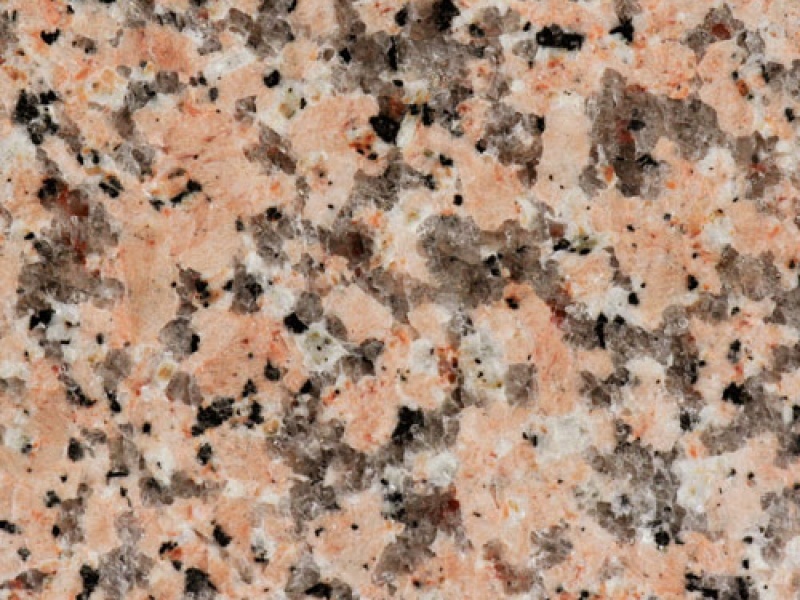 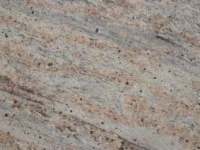 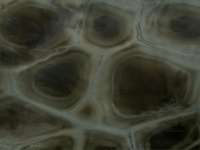 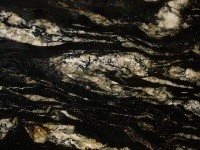 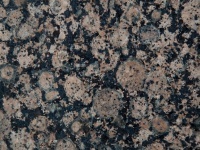 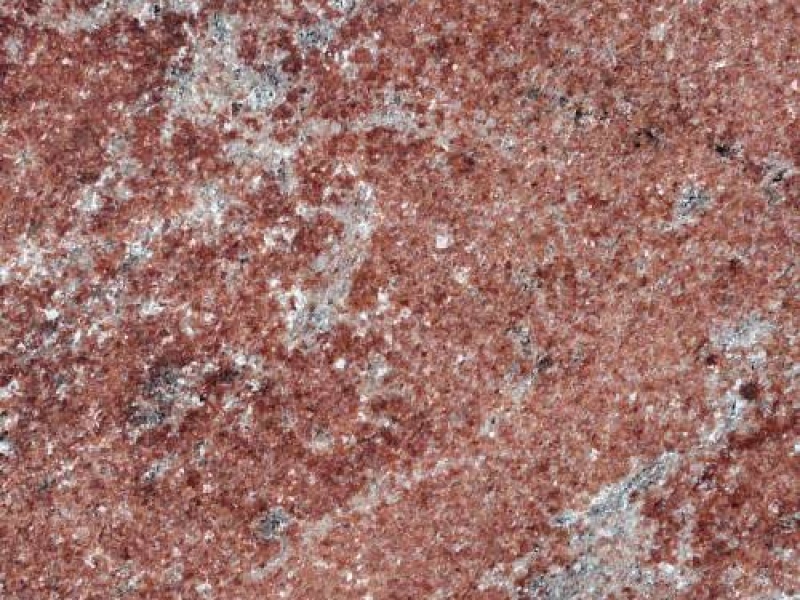 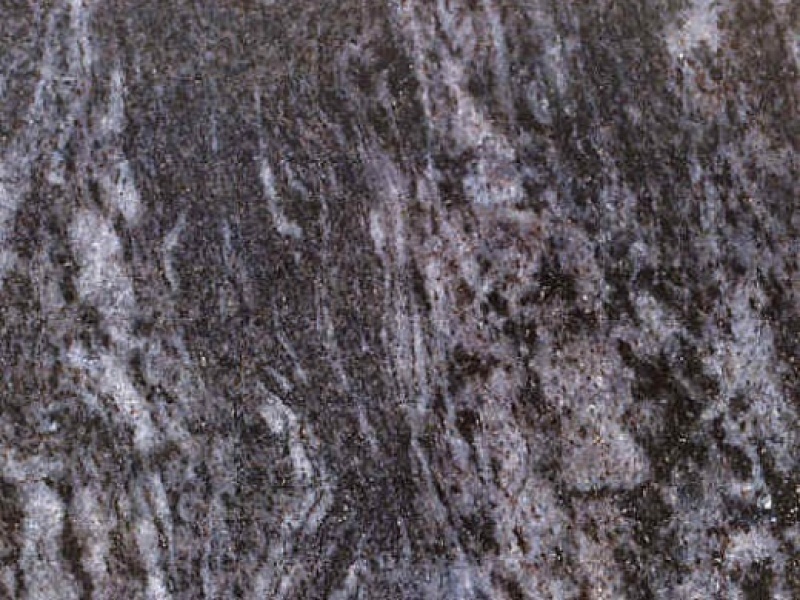 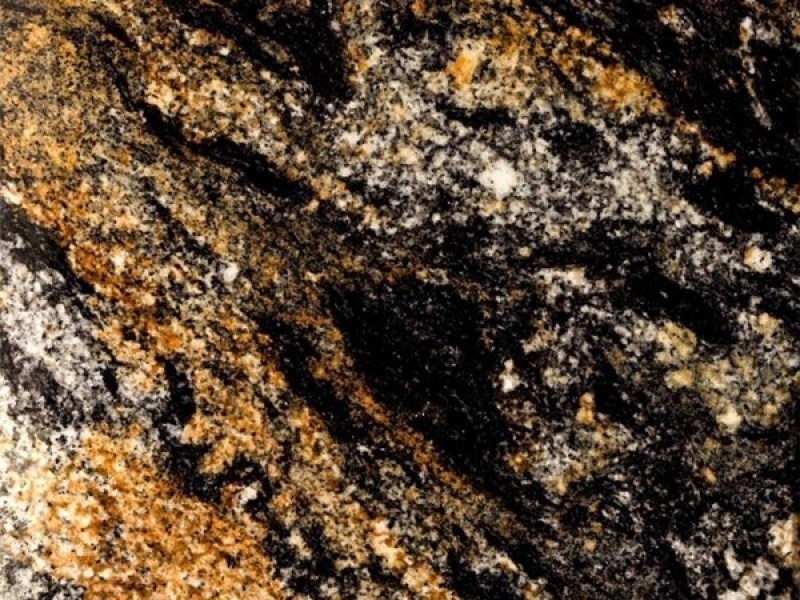 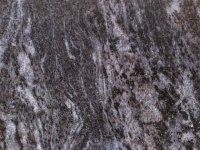 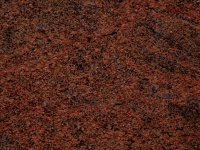 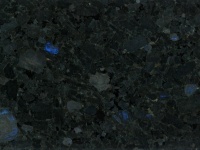 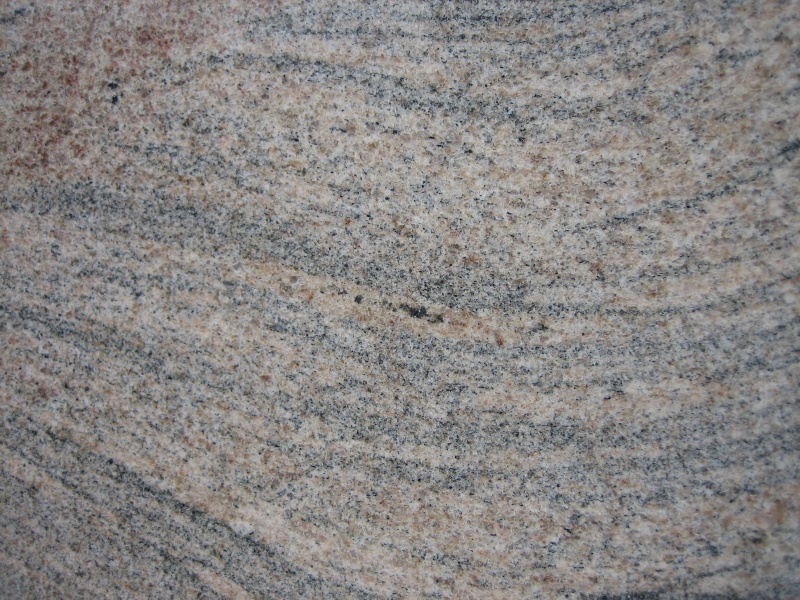 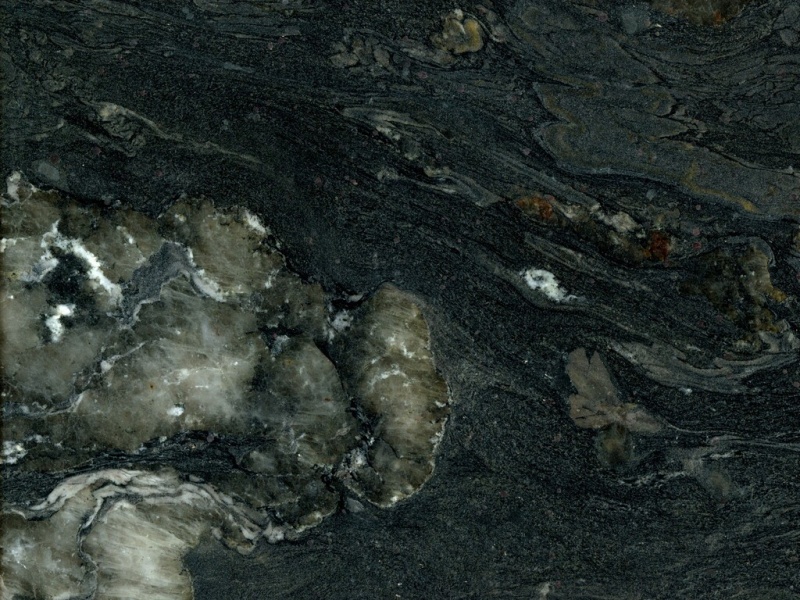 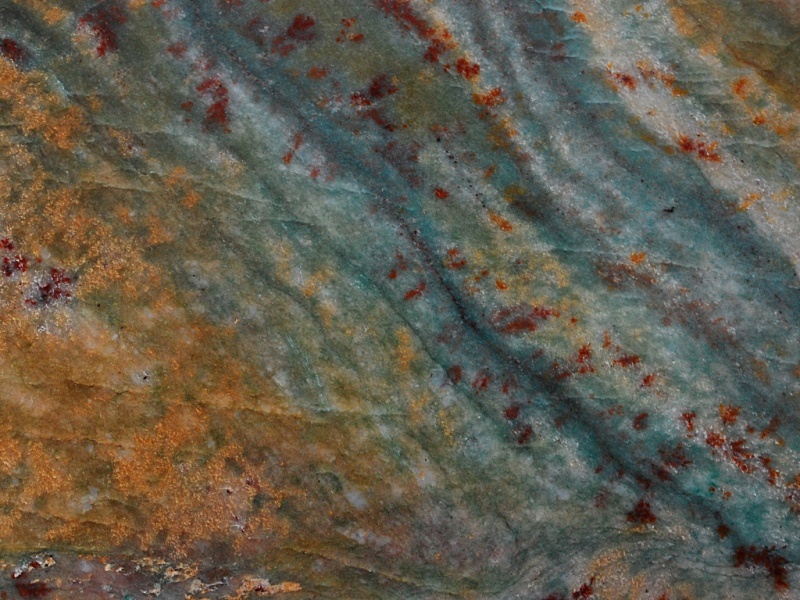 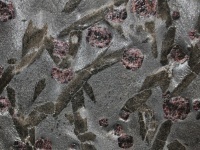 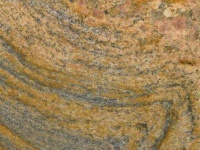 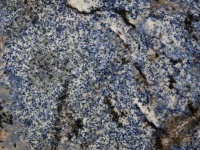 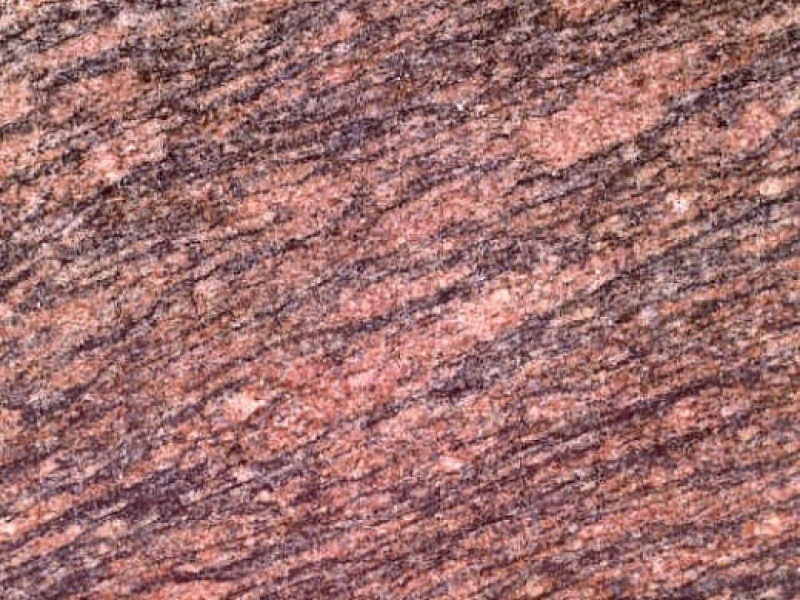 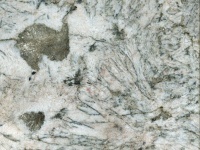 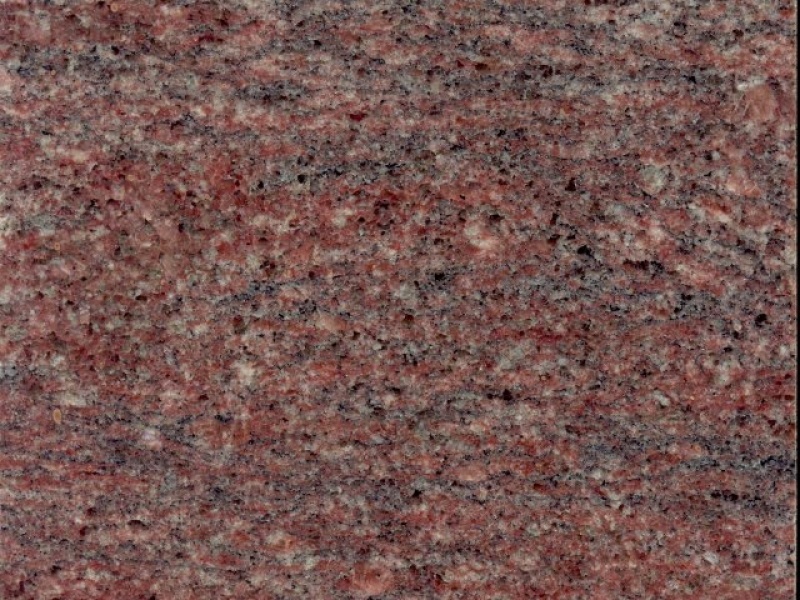 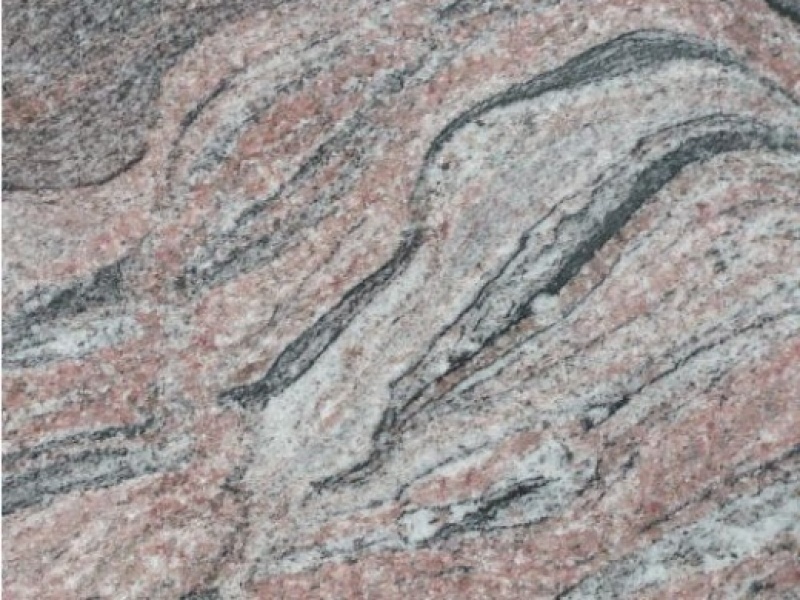 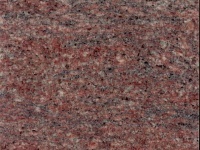 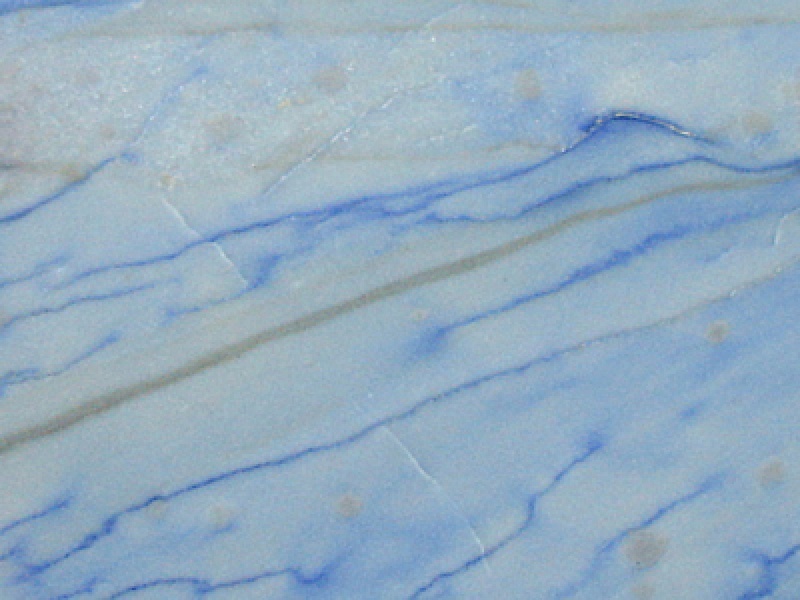 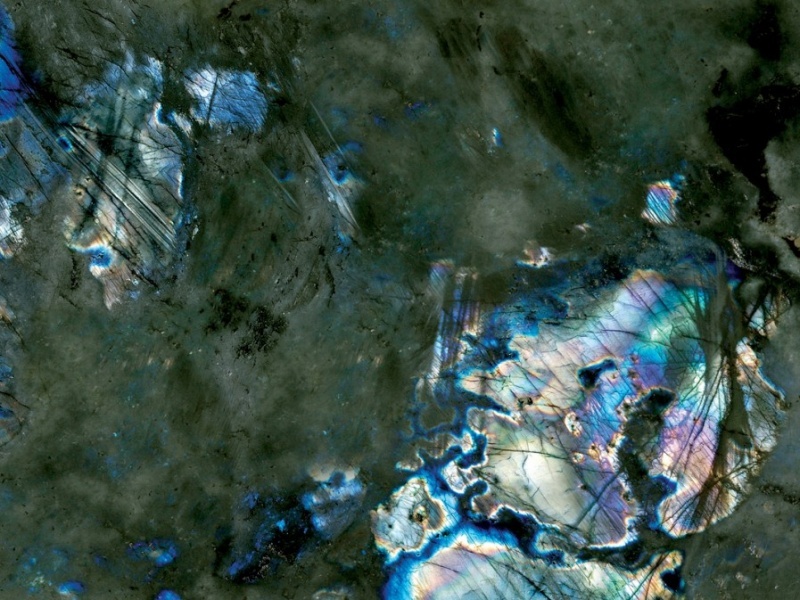 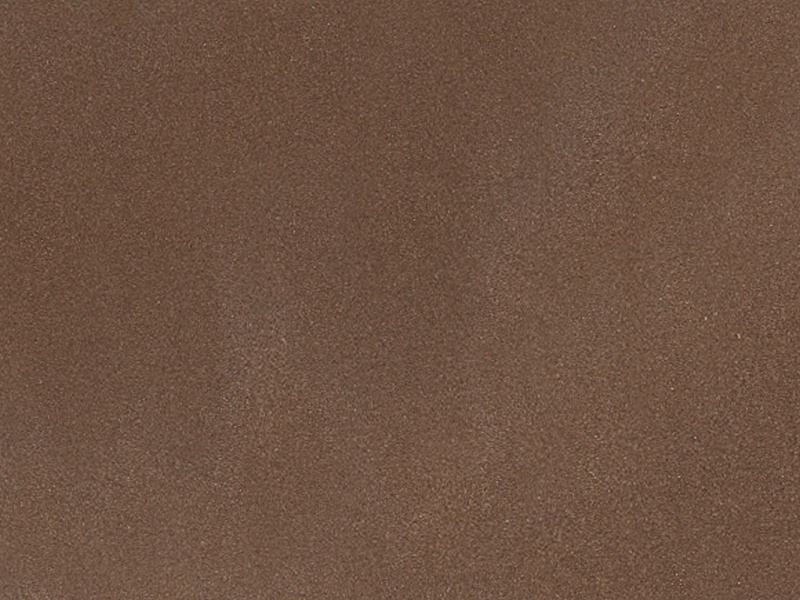 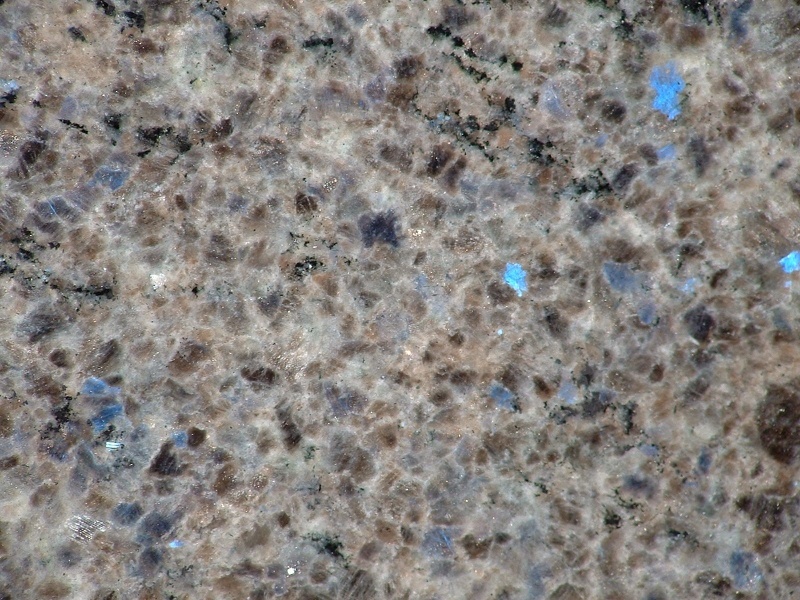 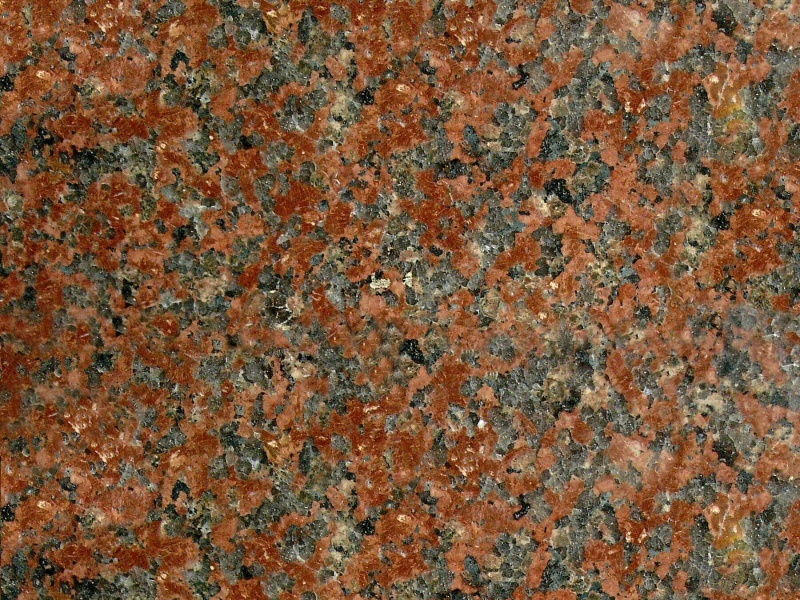 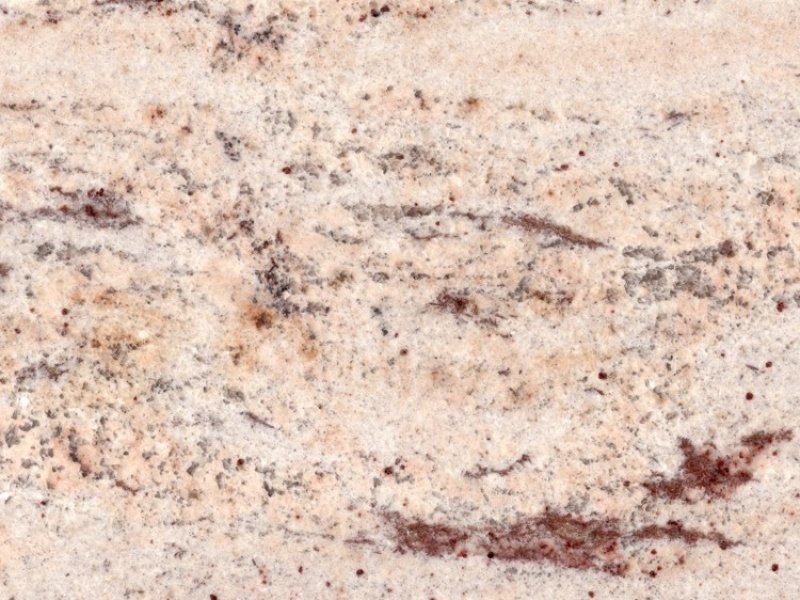 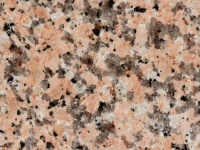 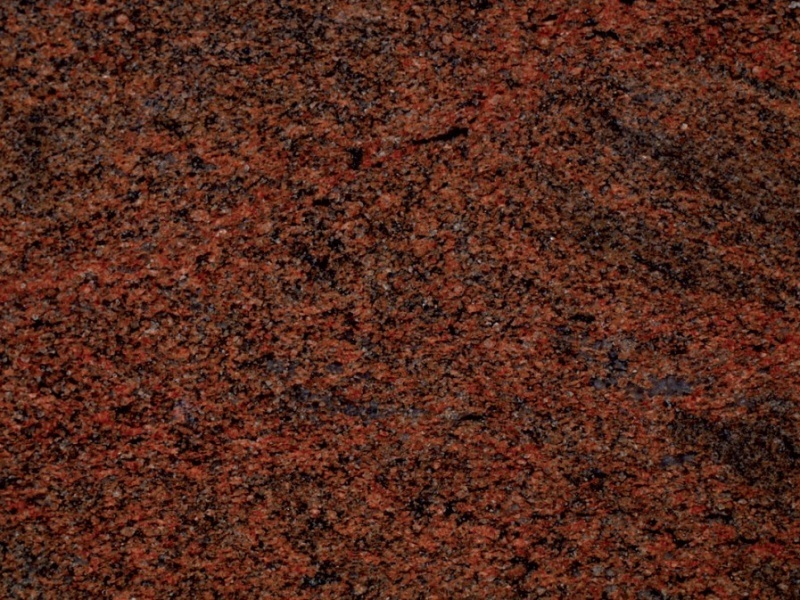 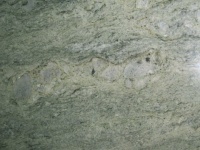 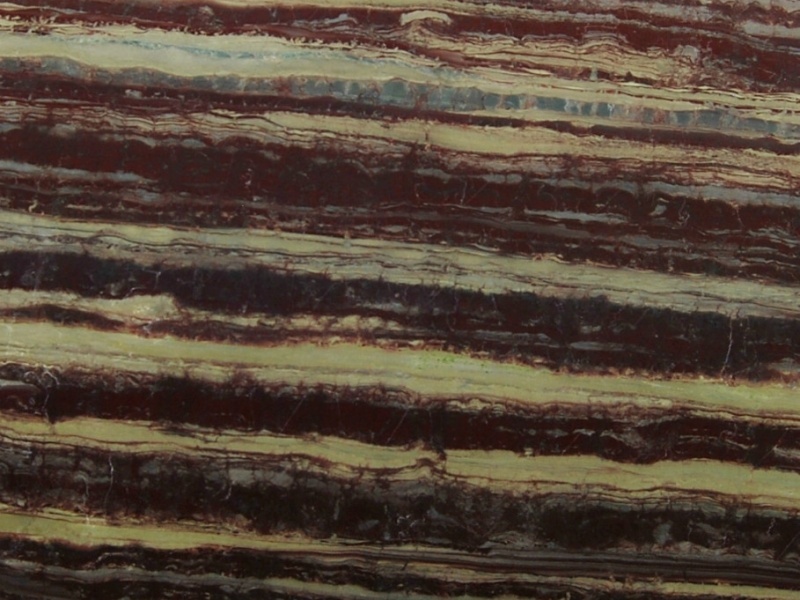 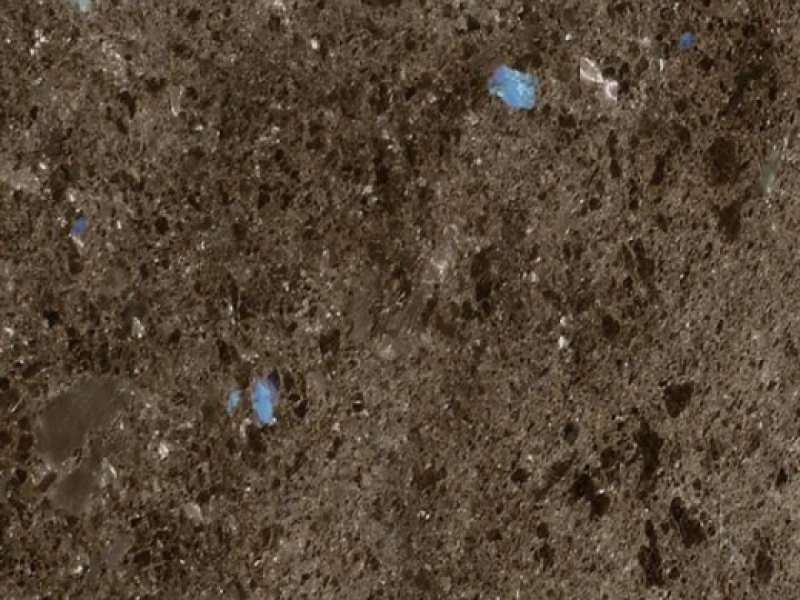 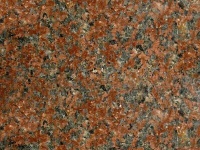 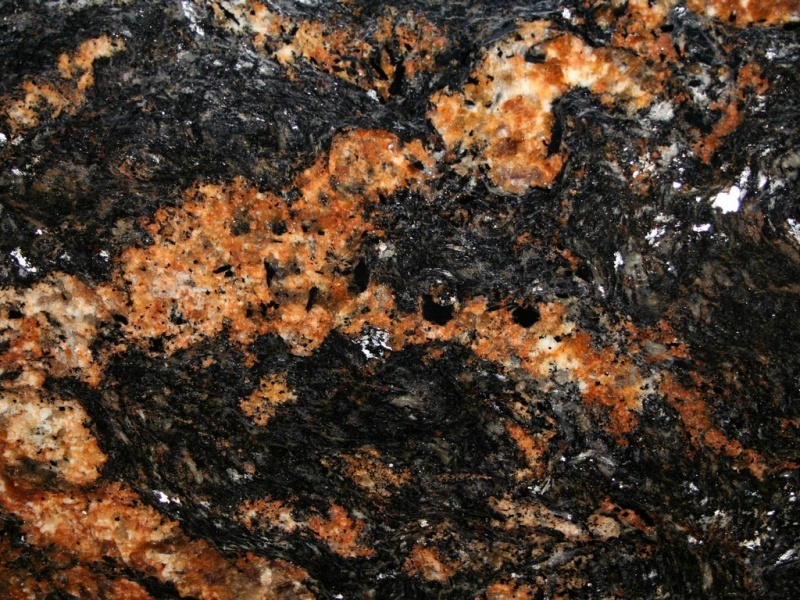 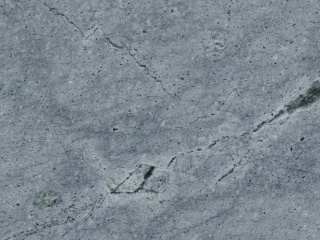 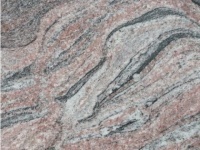 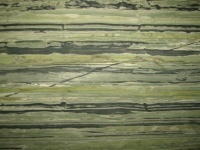 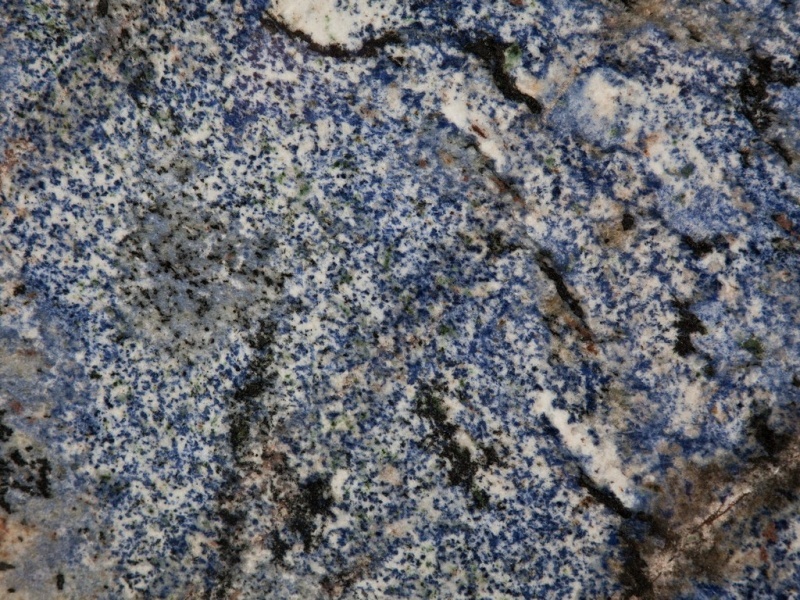 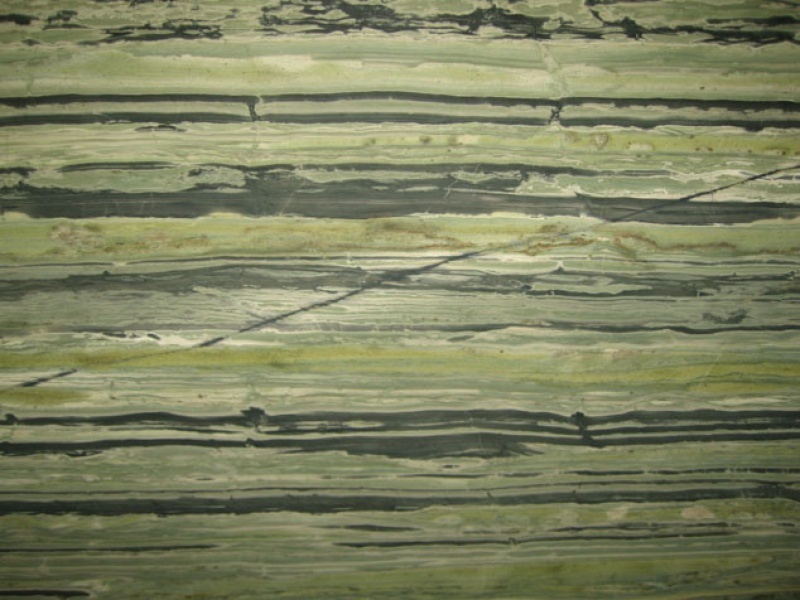 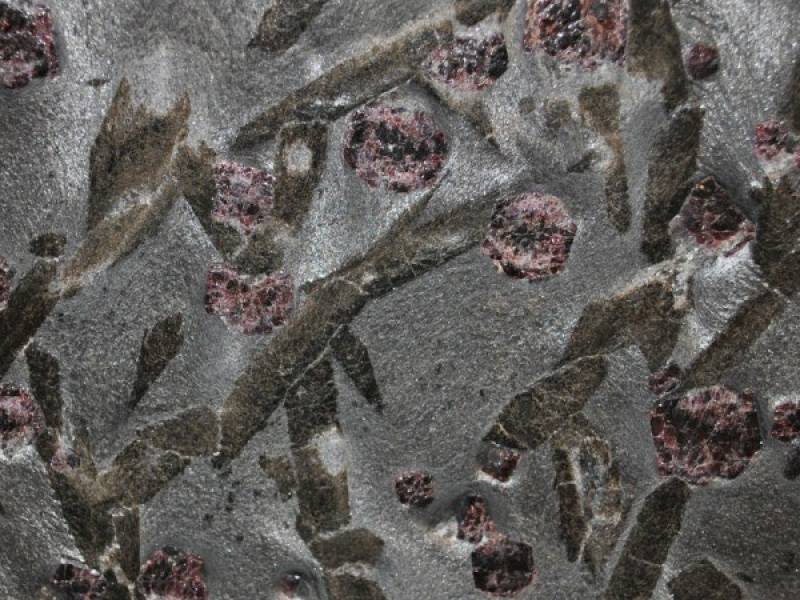 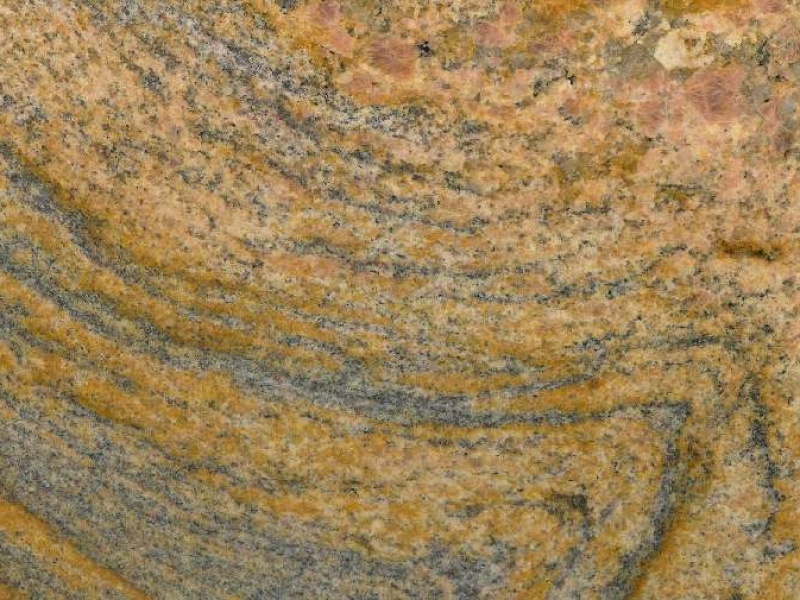 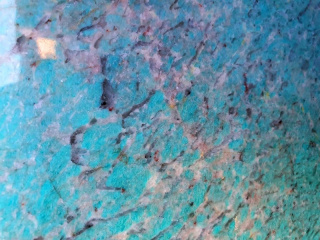 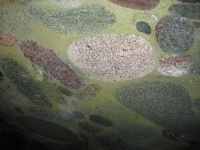 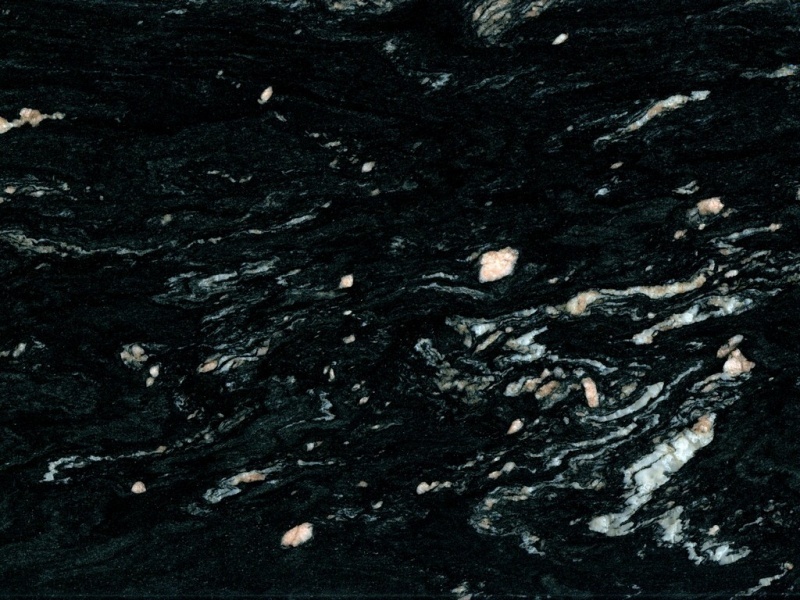 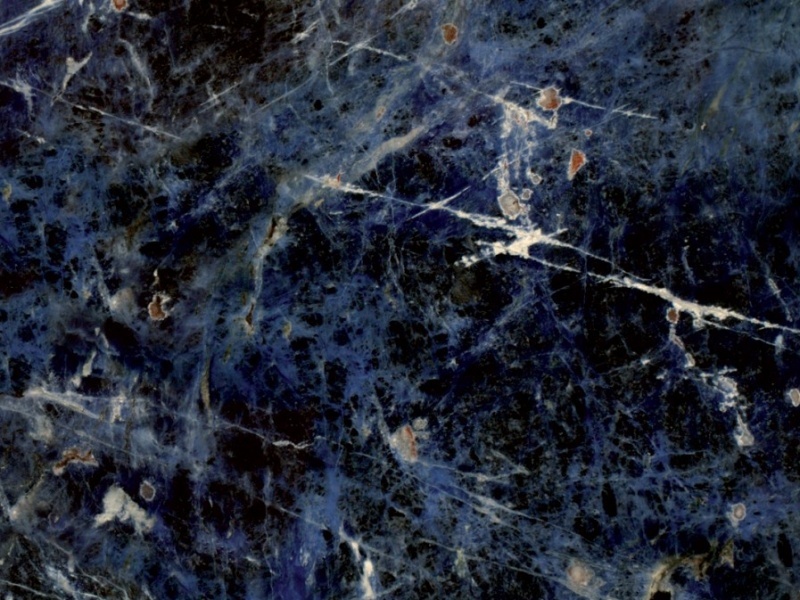 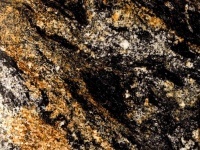 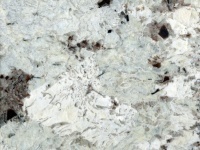 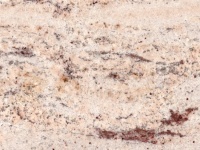 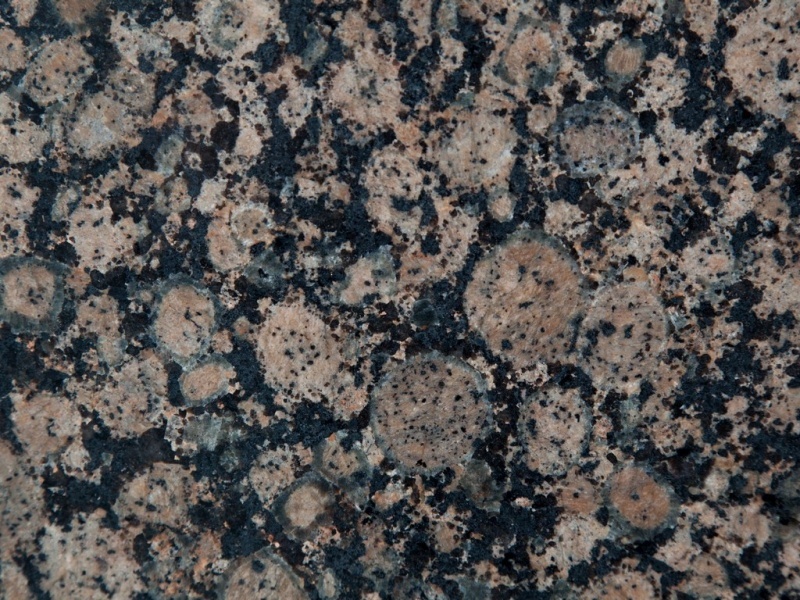 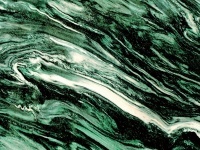 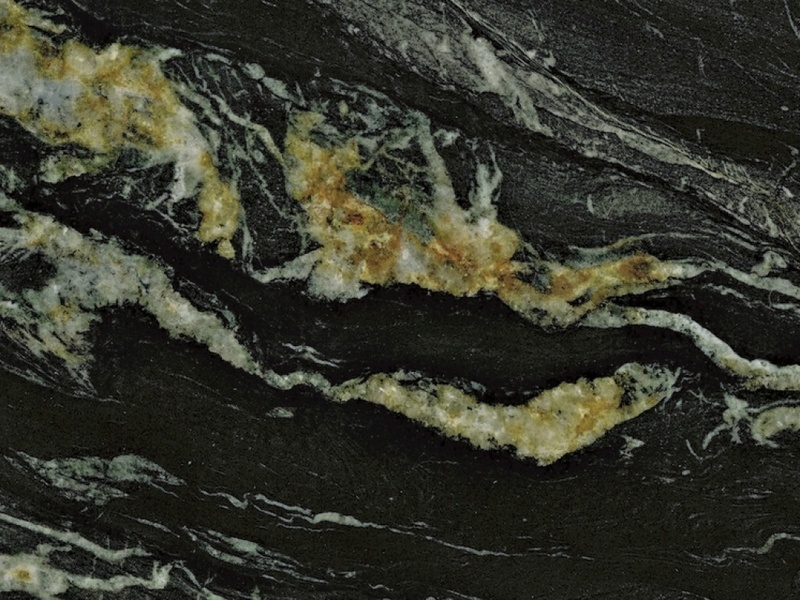 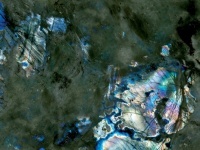 One of the characteristics of metamorphic origin of granite is unique gaming colors with flamed structures in different colors, so that each tile, each slice is unique. 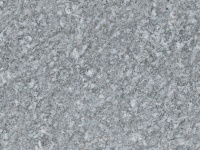 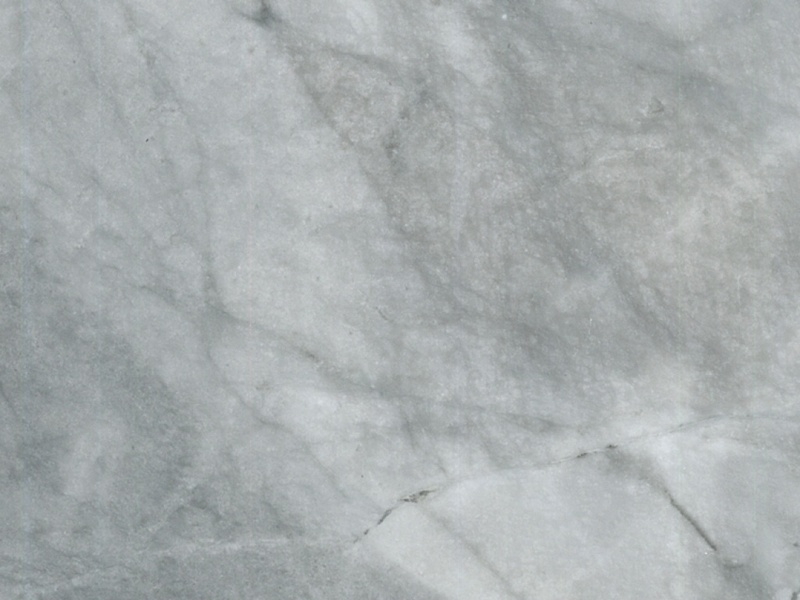 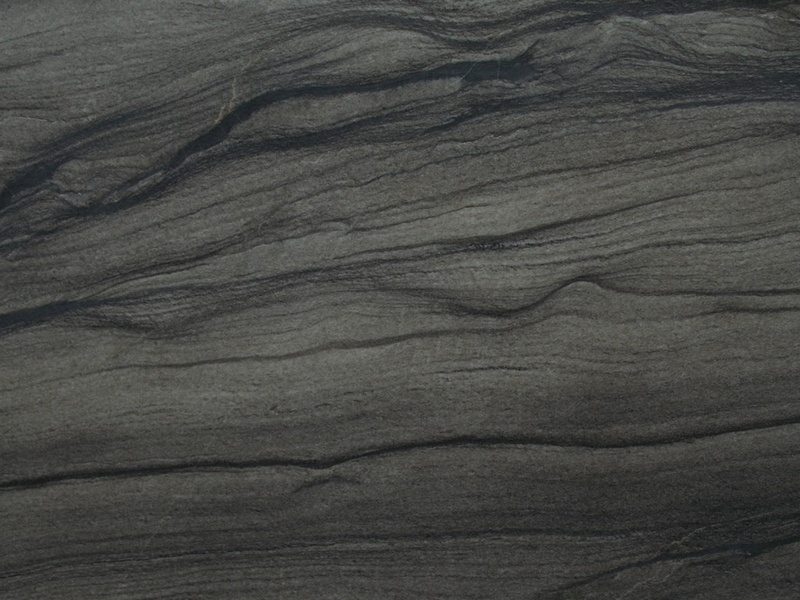 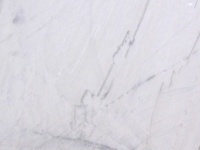 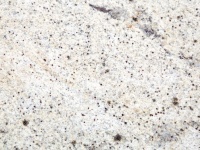 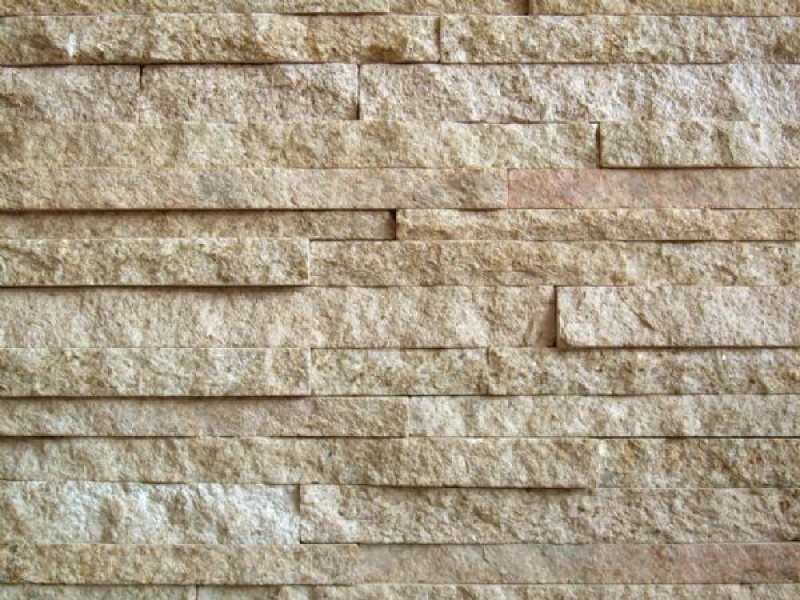 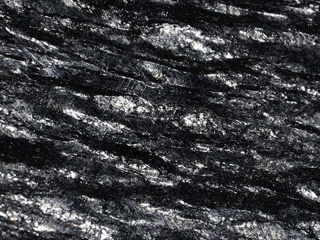 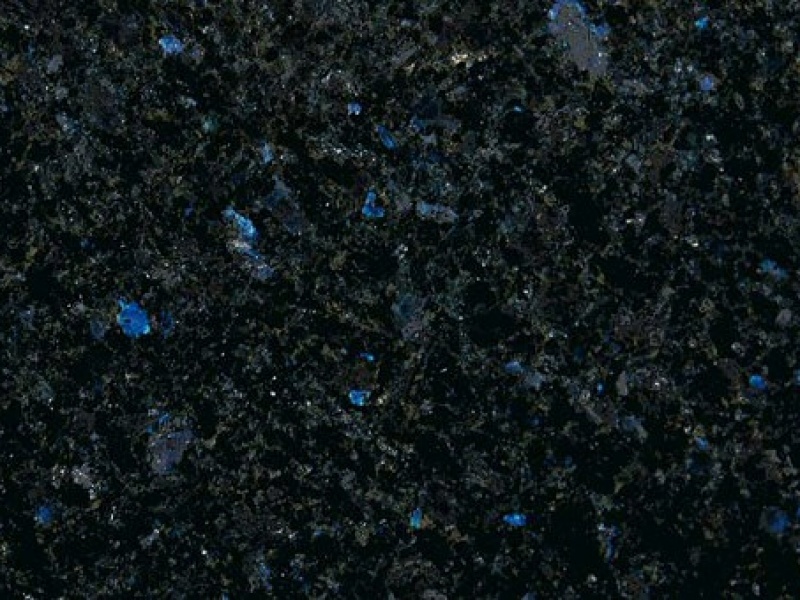 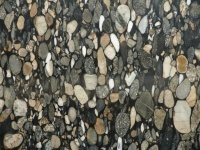 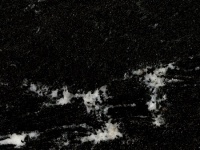 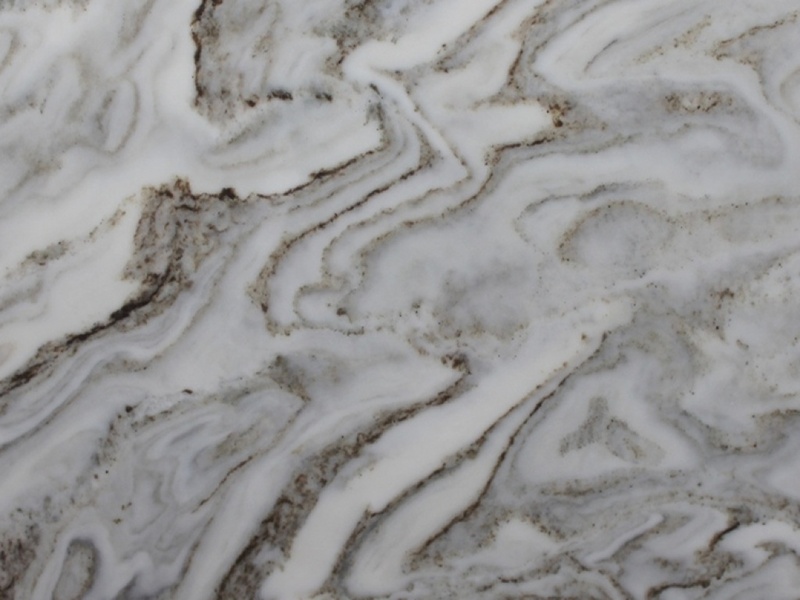 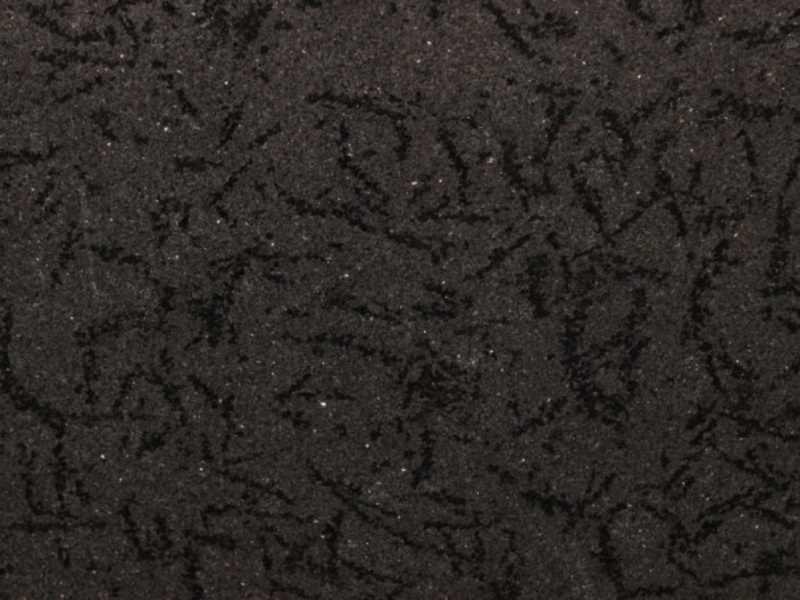 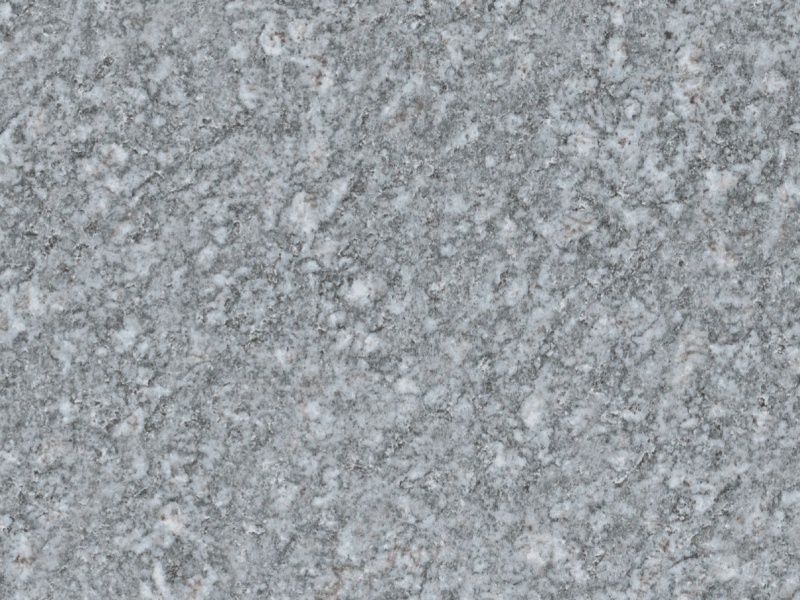 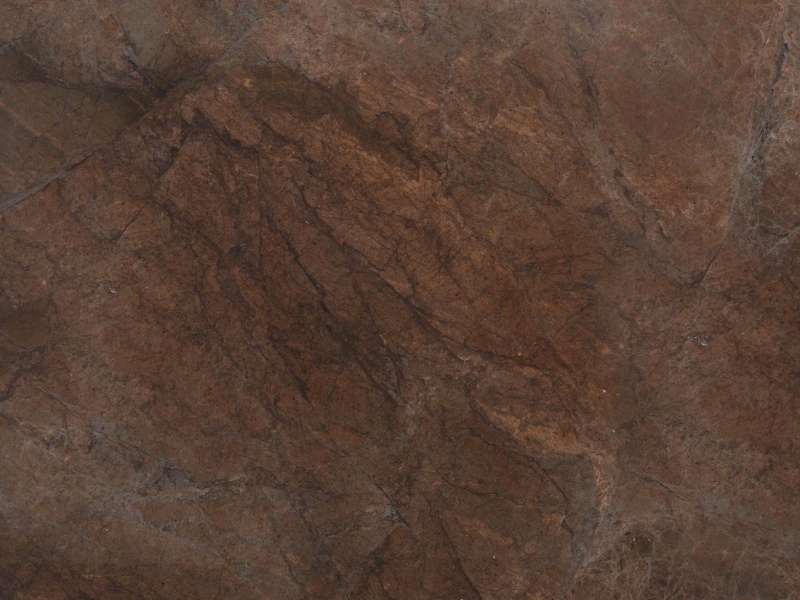 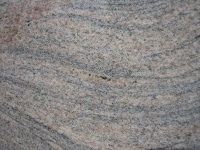 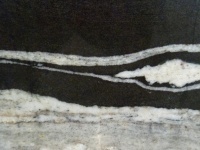 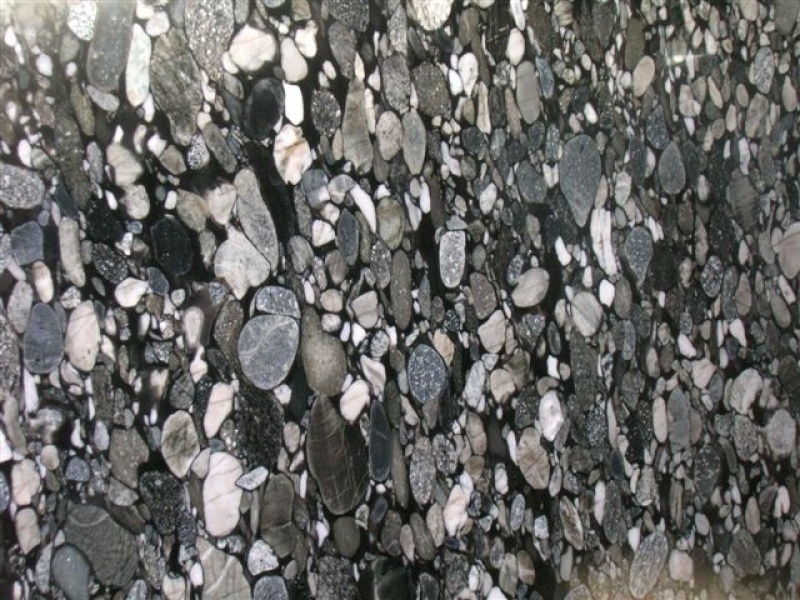 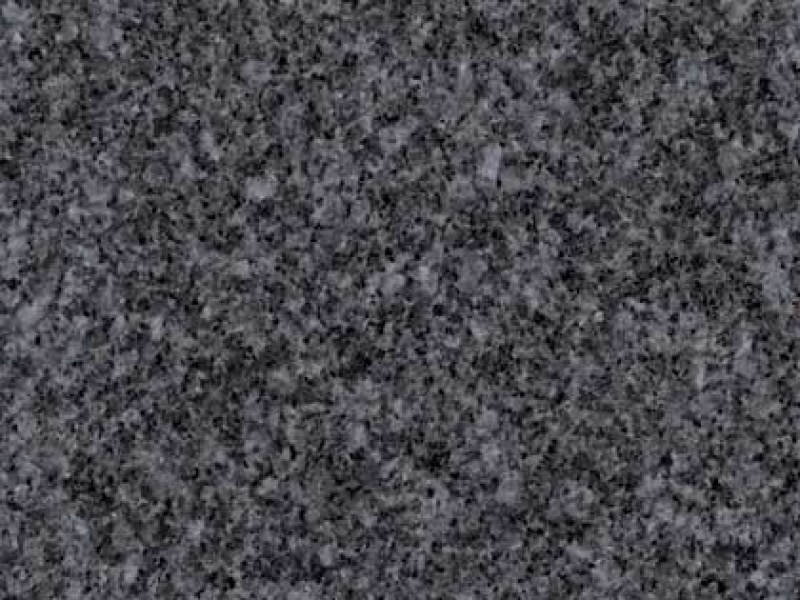 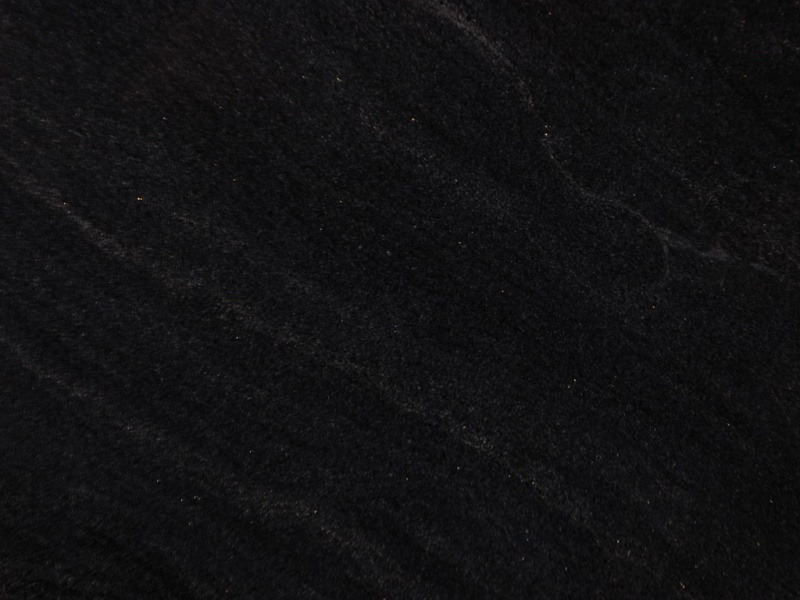 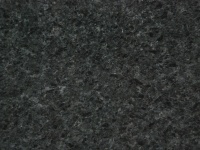 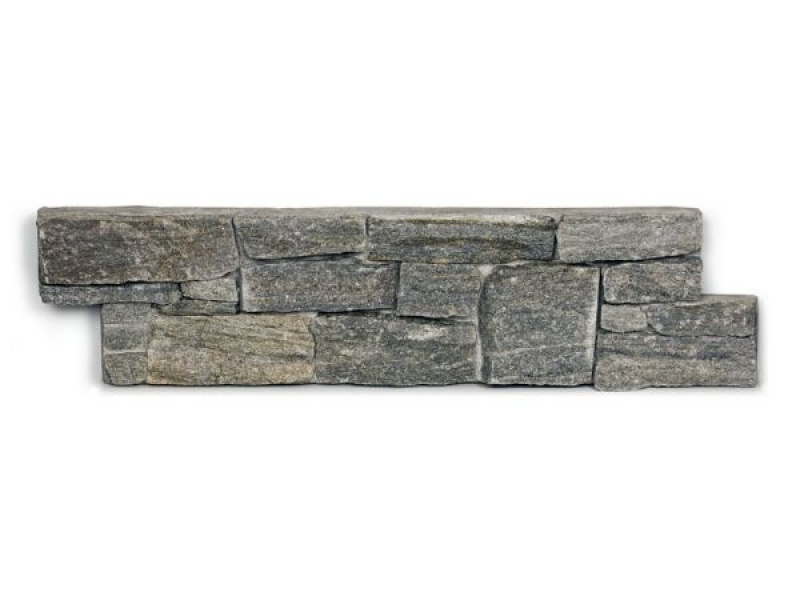 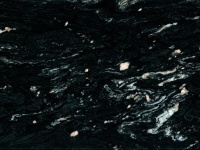 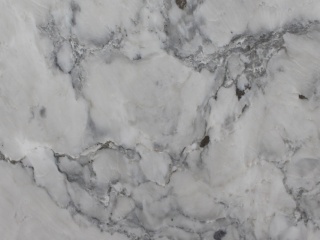 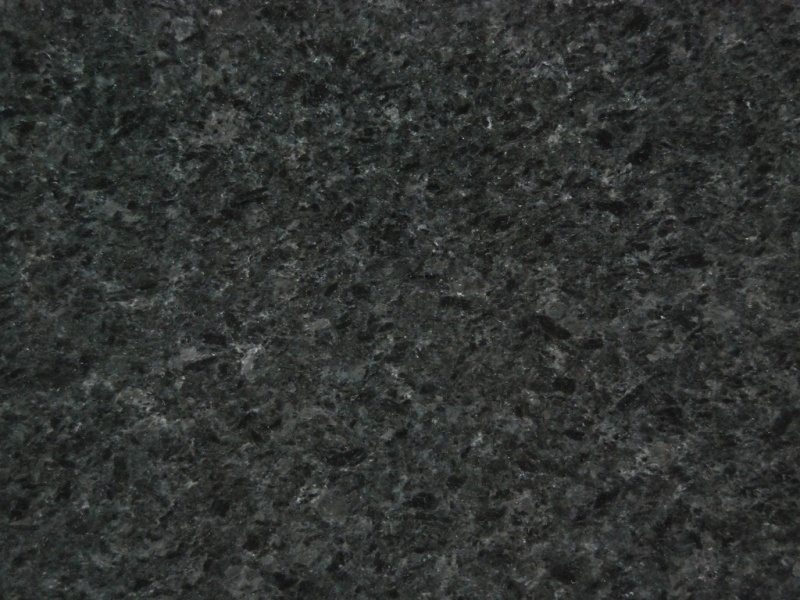 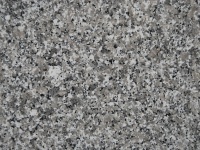 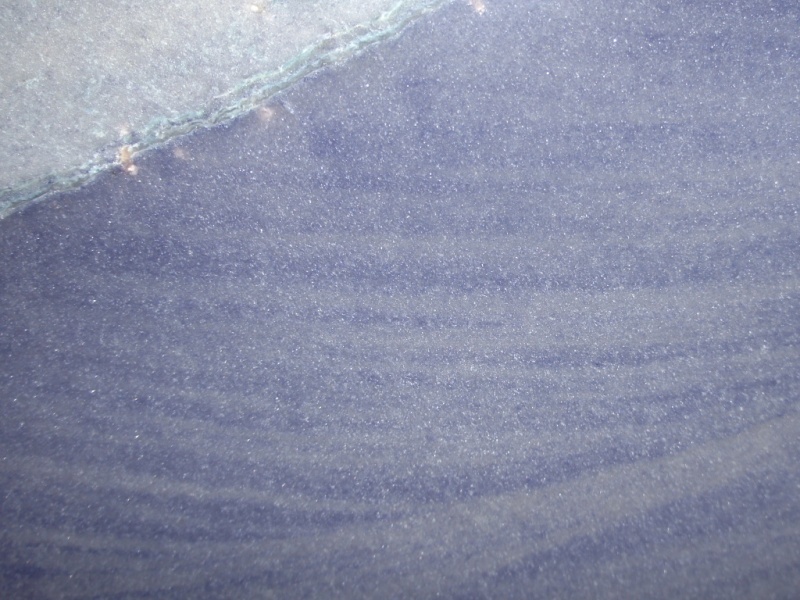 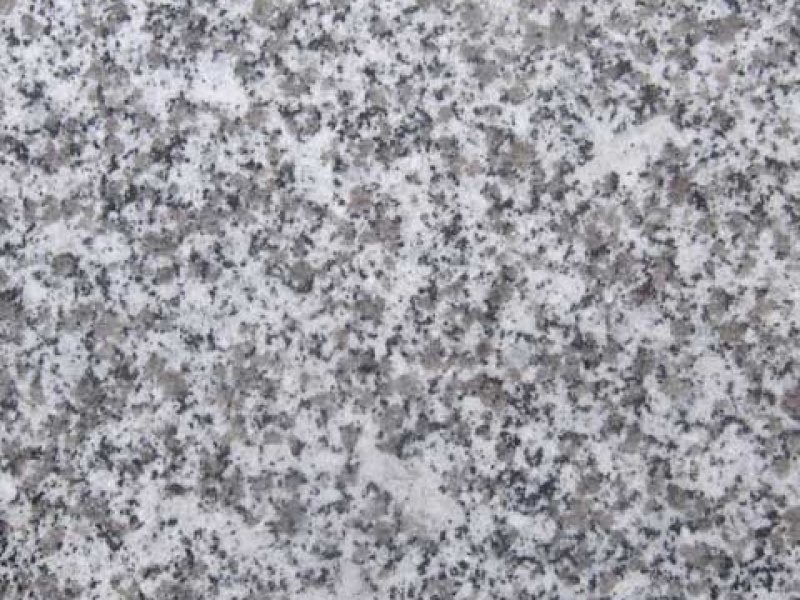 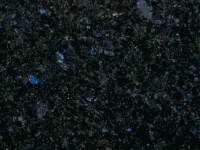 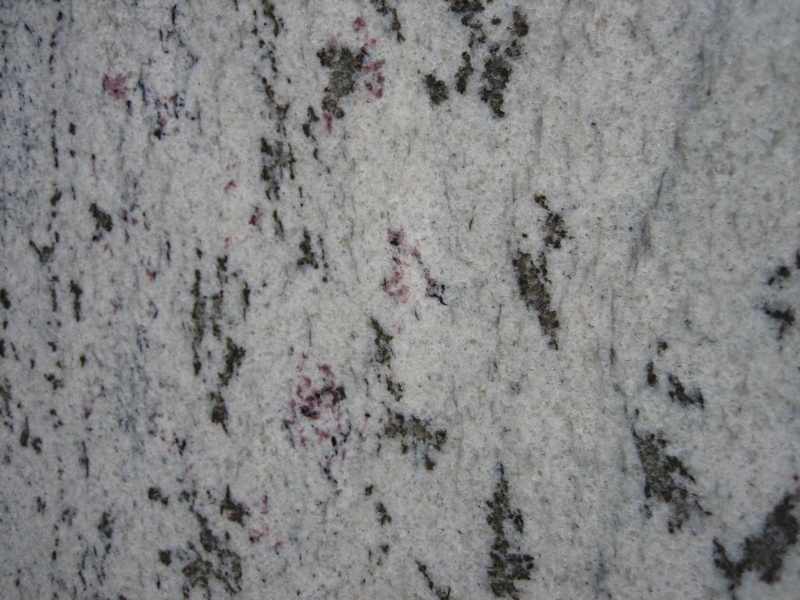 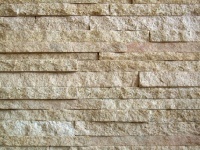 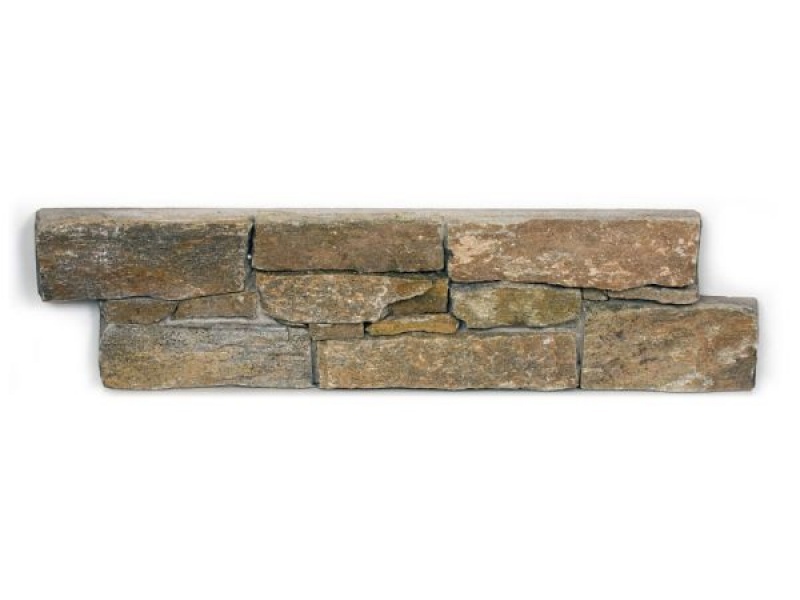 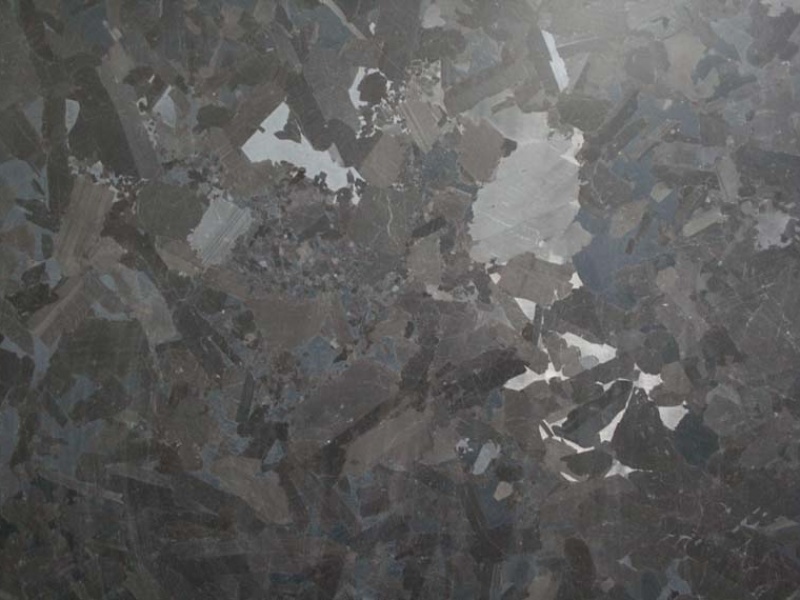 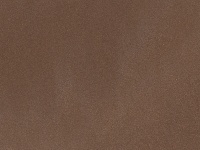 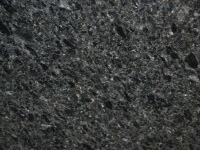 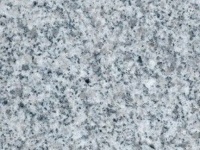 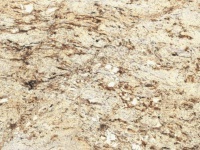 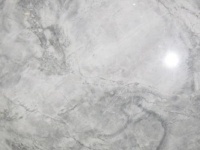 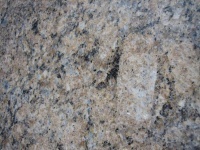 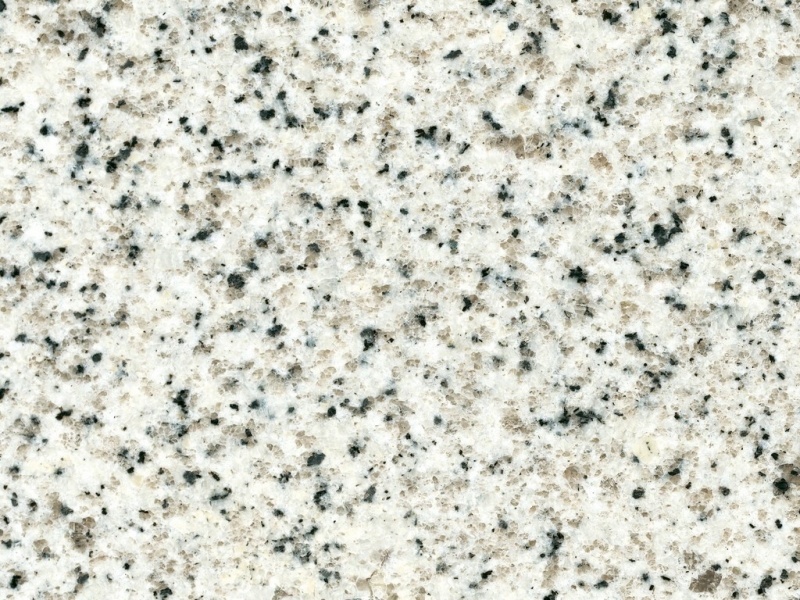 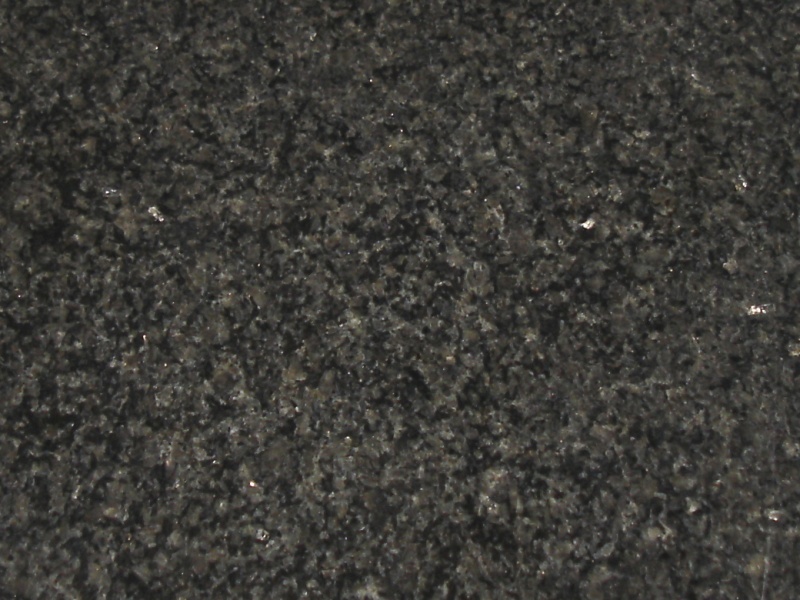 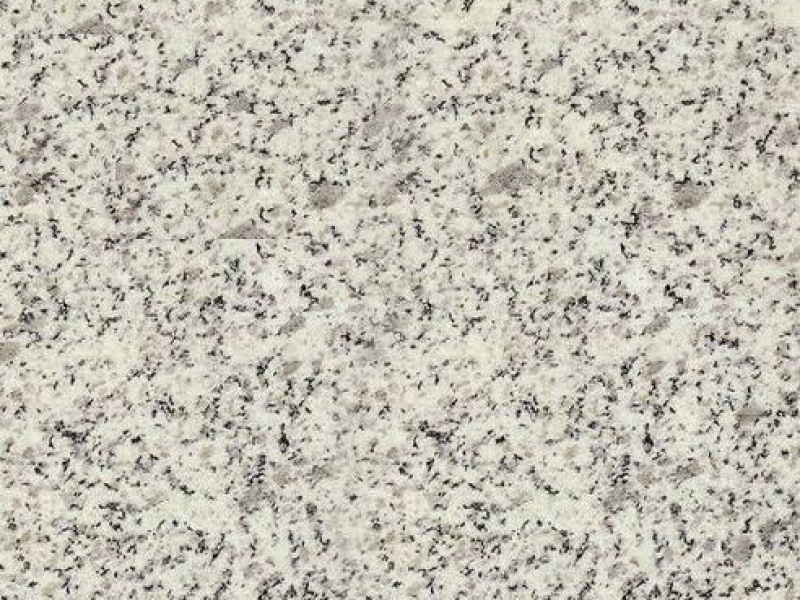 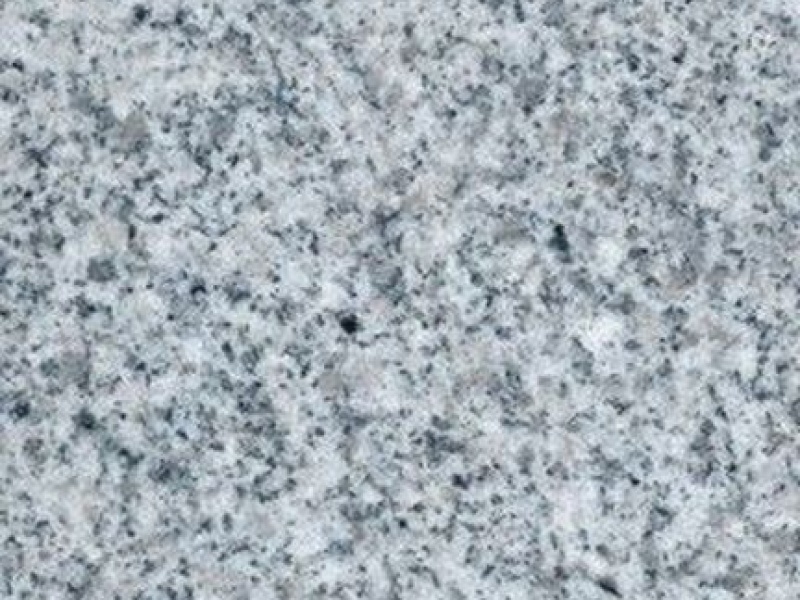 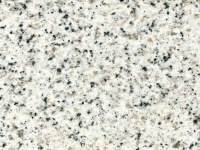 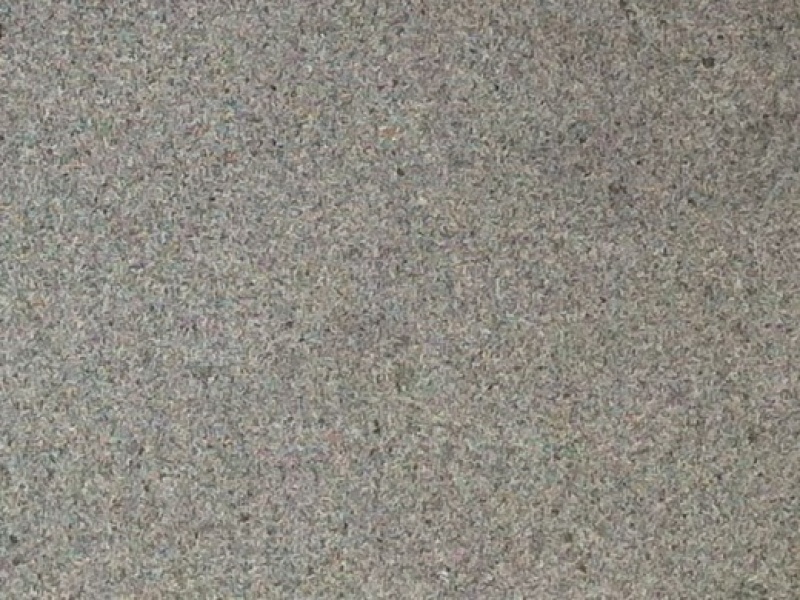 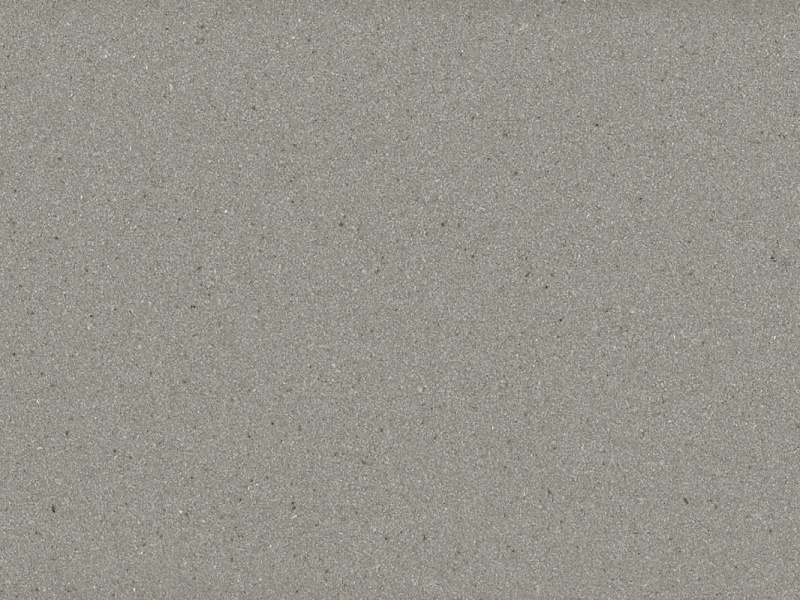 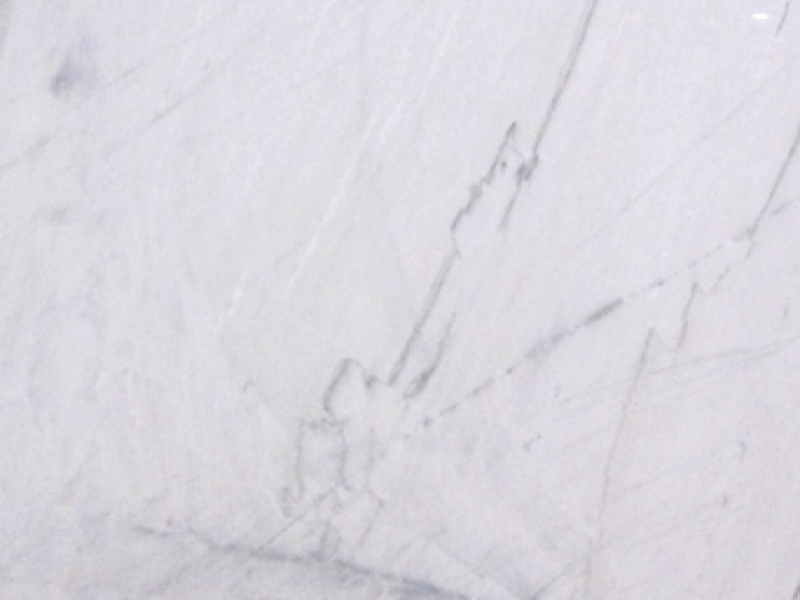 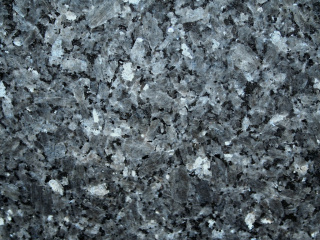 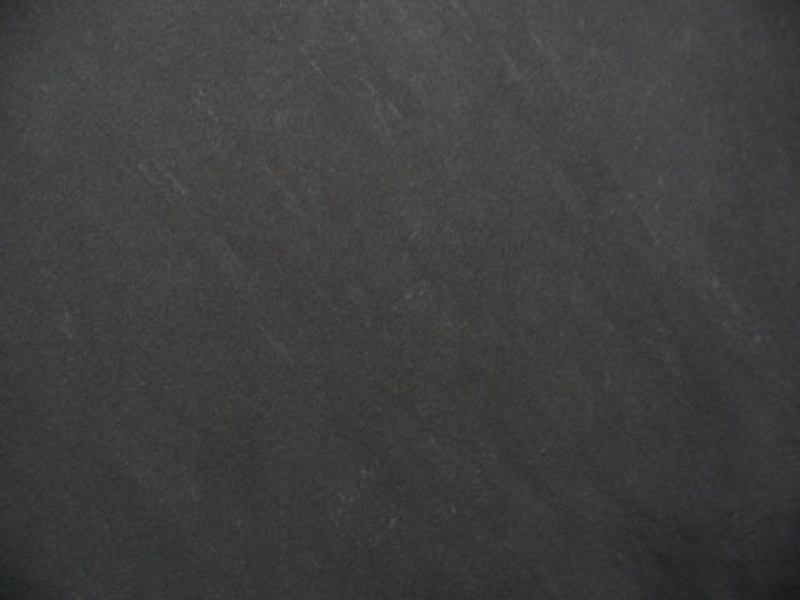 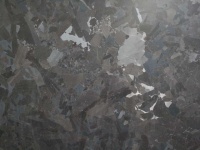 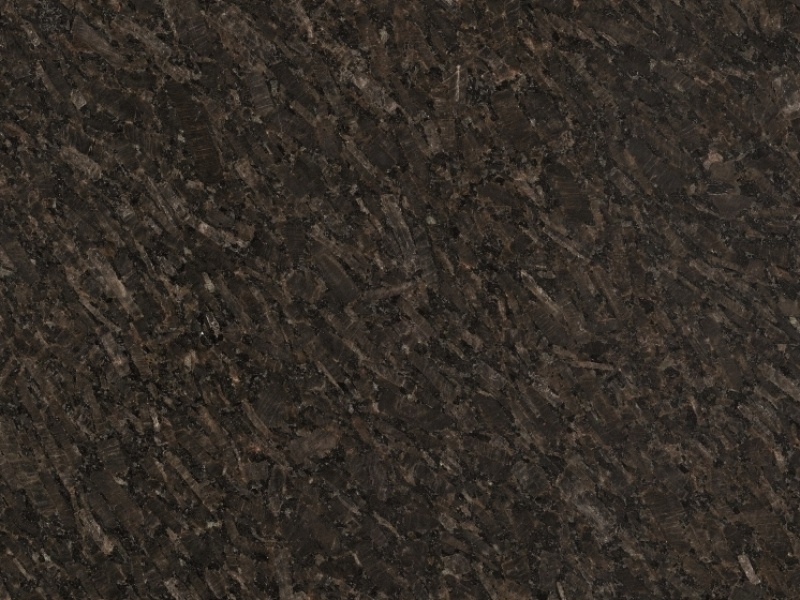 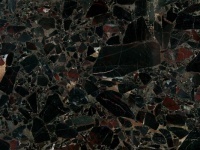 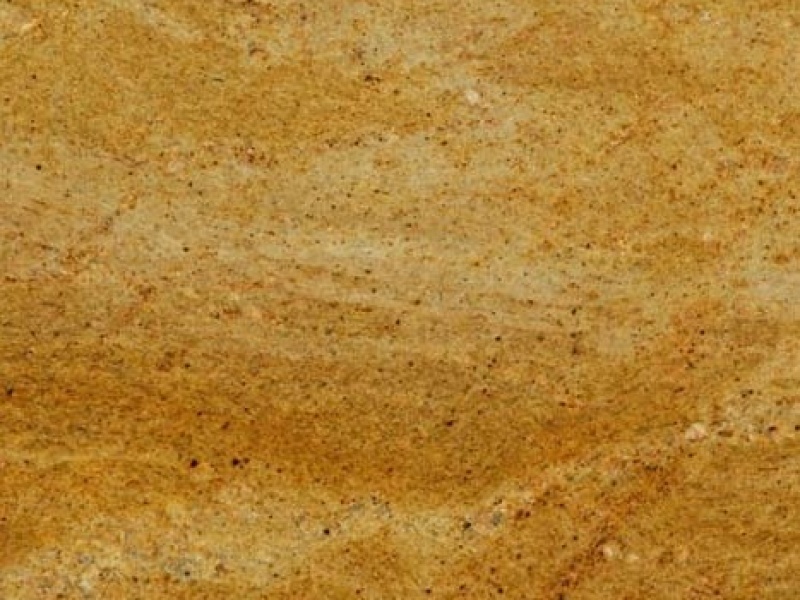 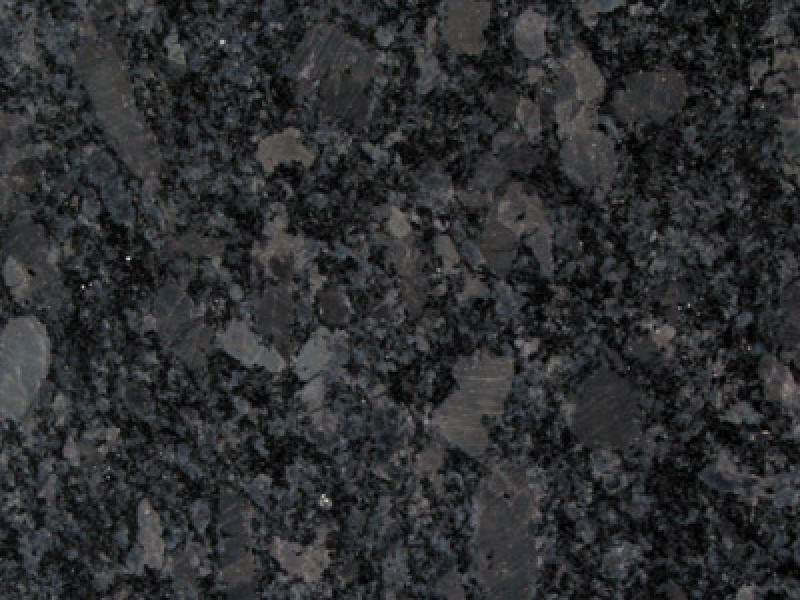 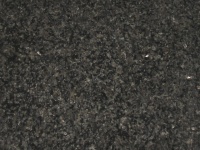 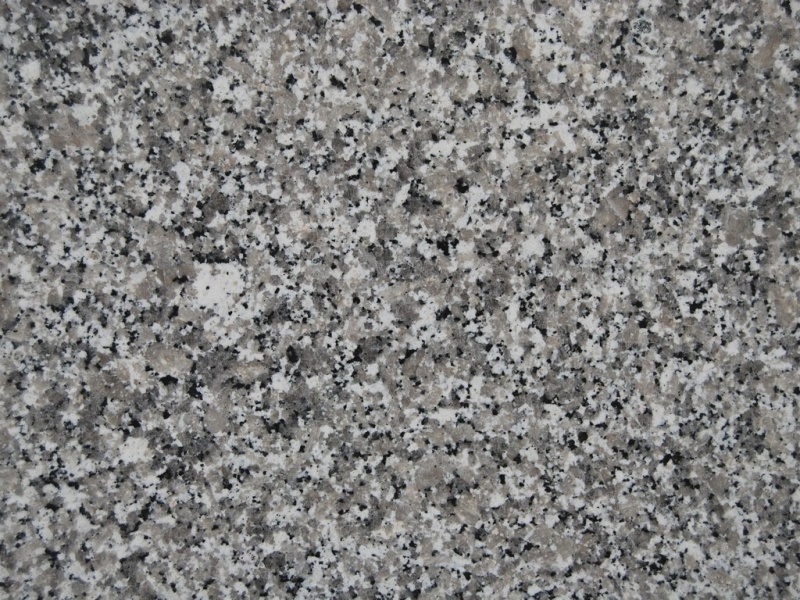 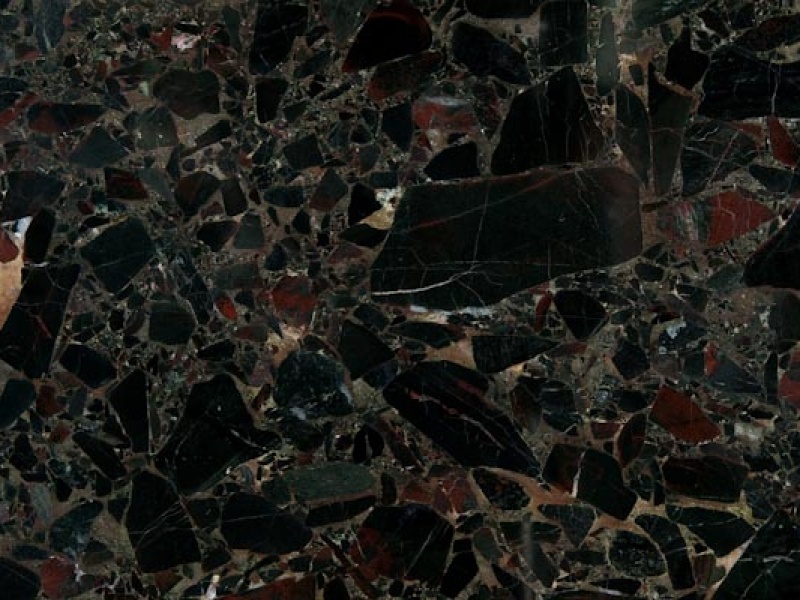 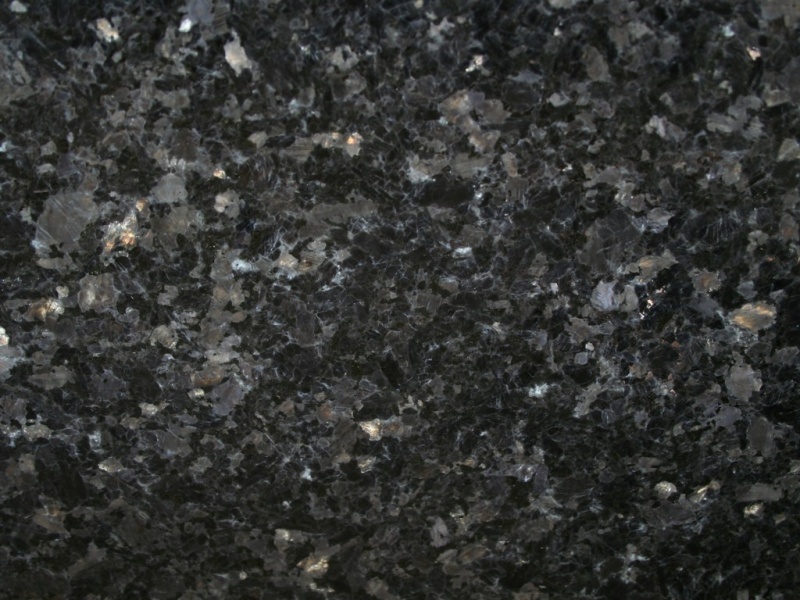 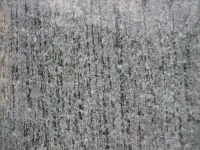 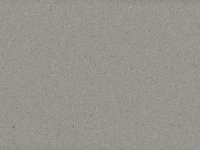 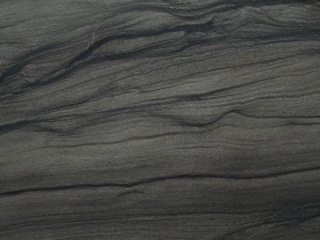 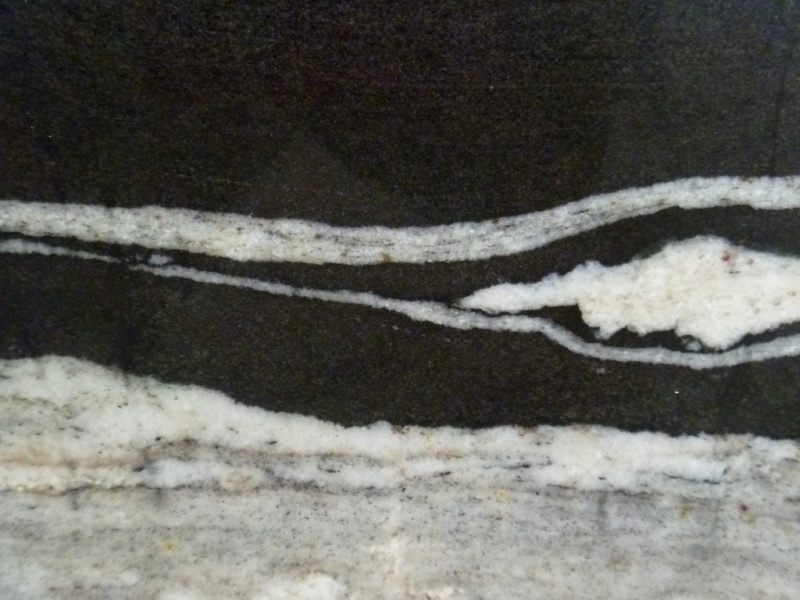 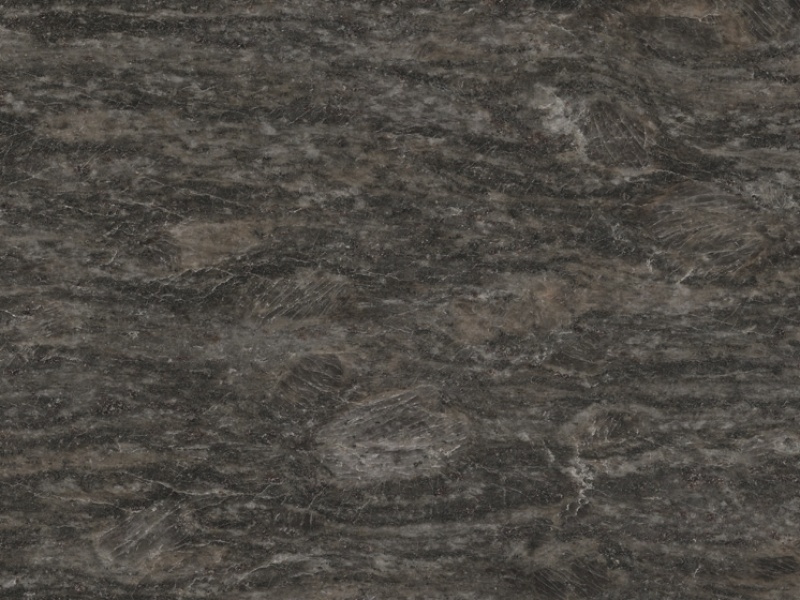 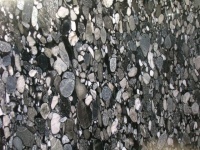 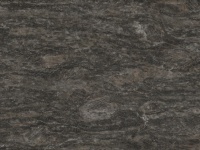 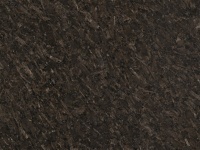 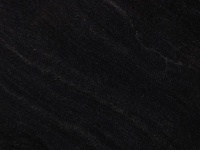 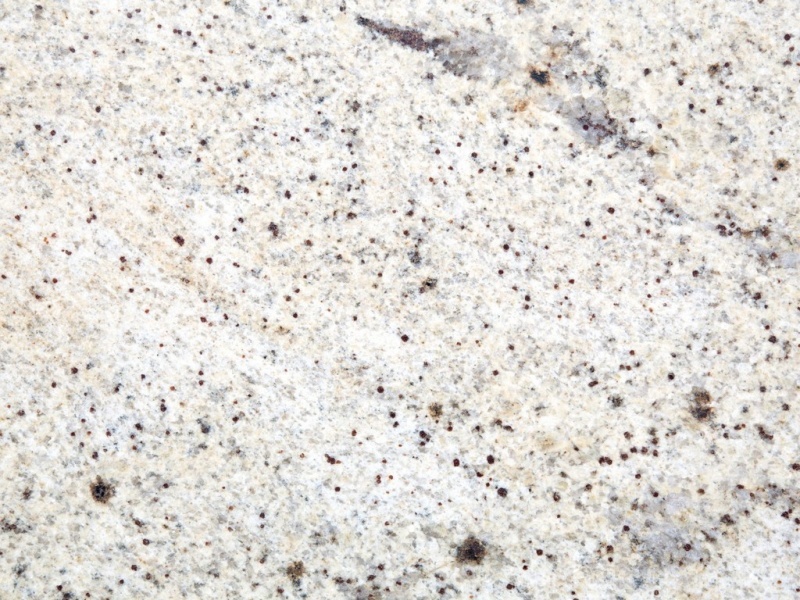 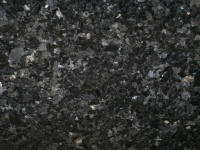 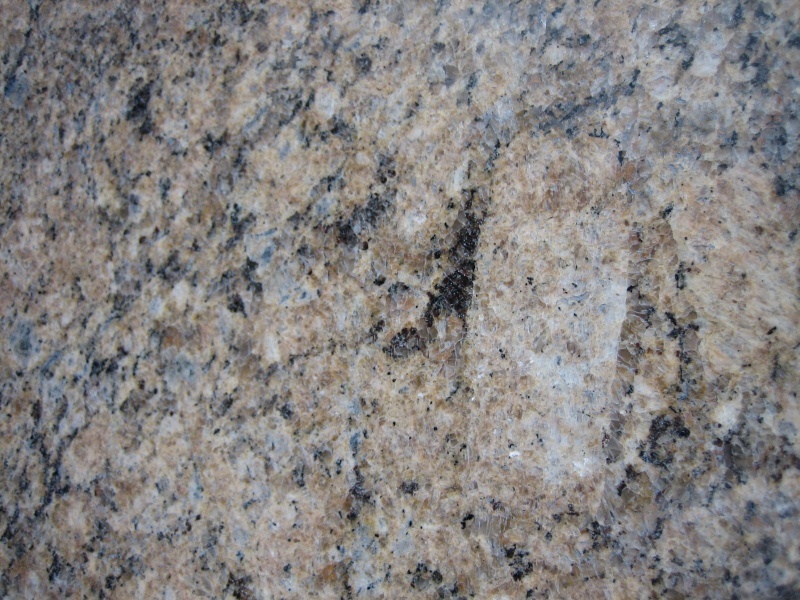 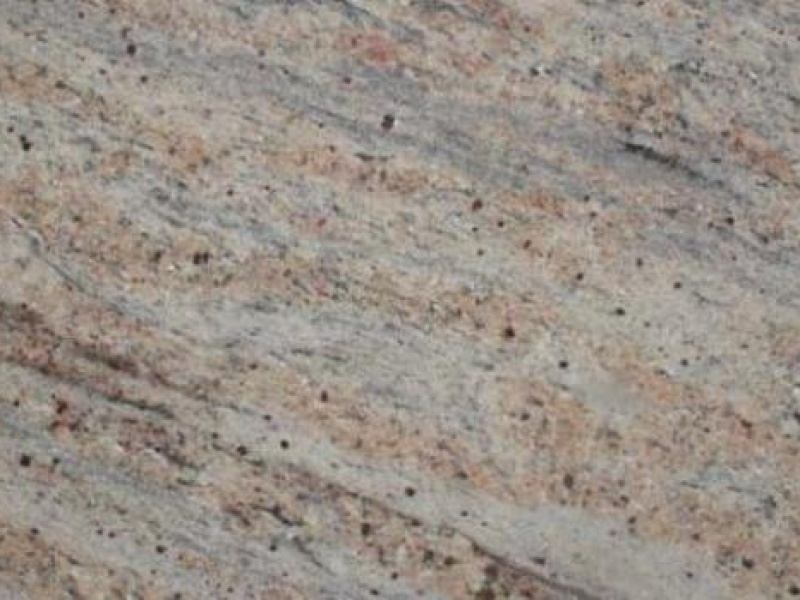 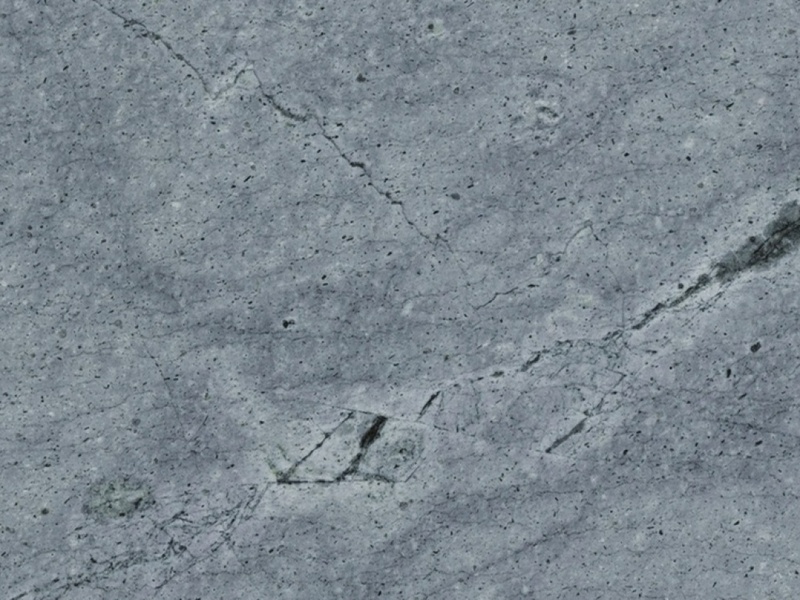 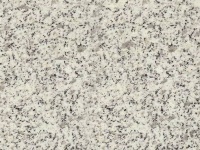 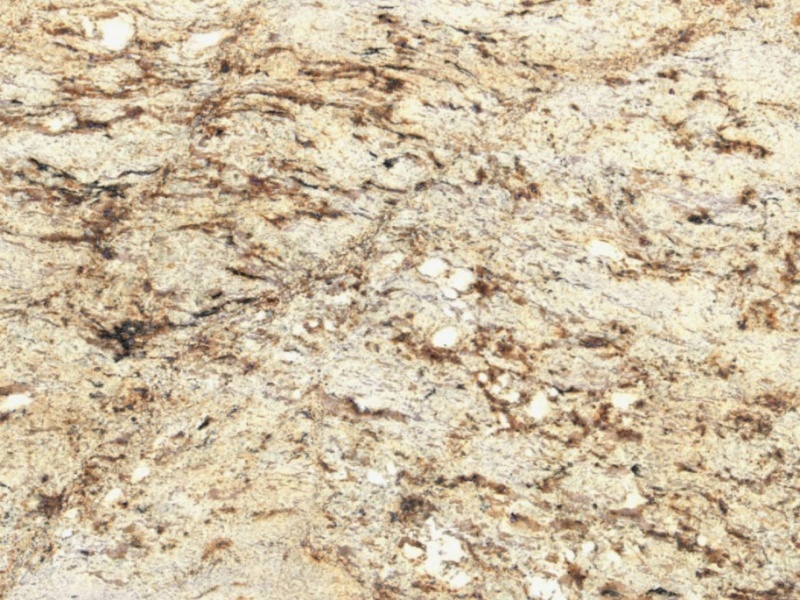 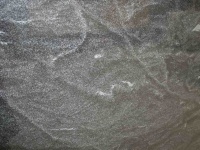 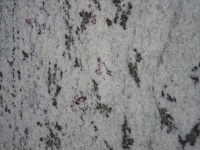 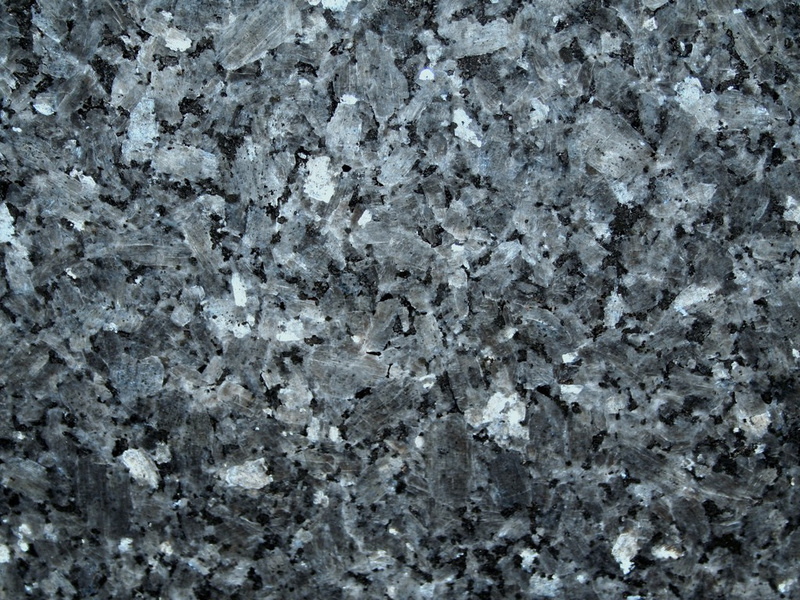 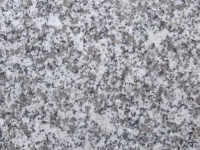 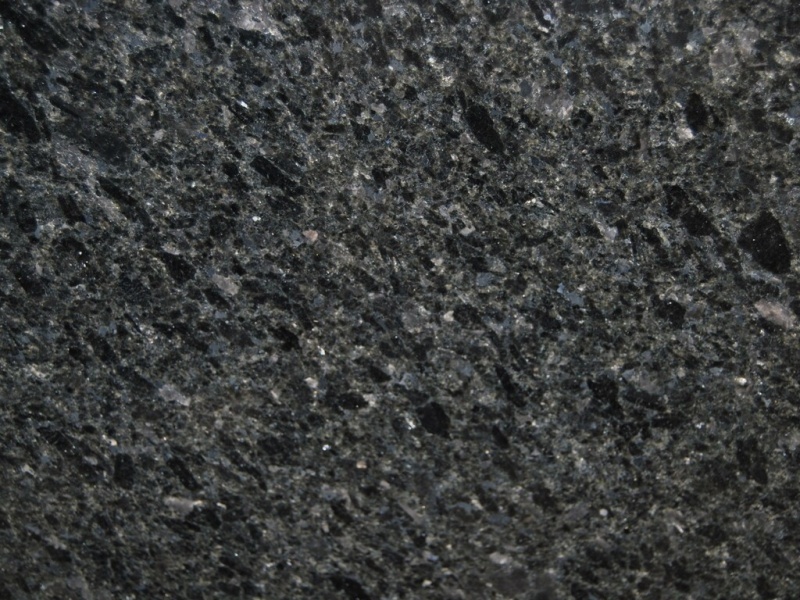 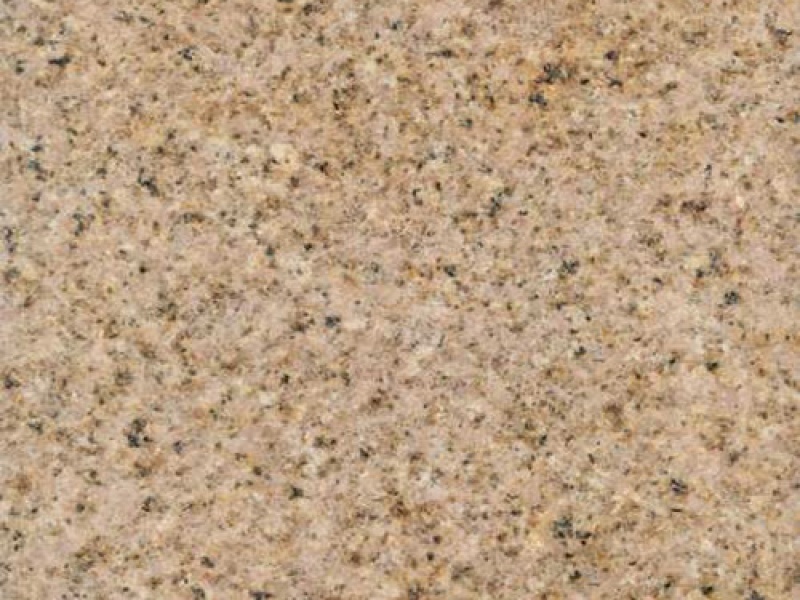 Granite is known for its excellent technical properties.